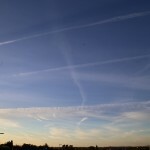 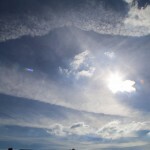 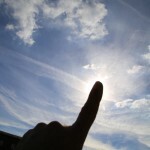 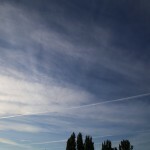 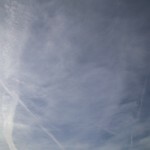 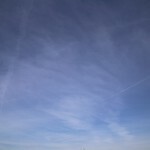 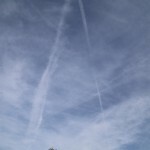 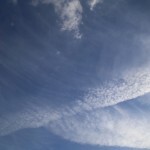 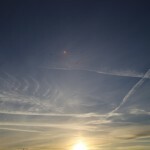 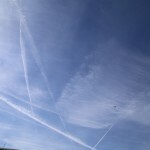 go to site purchase Neurontin canada Us: Most of the cloud that we see in our sky now is forming from emissions from aircraft. 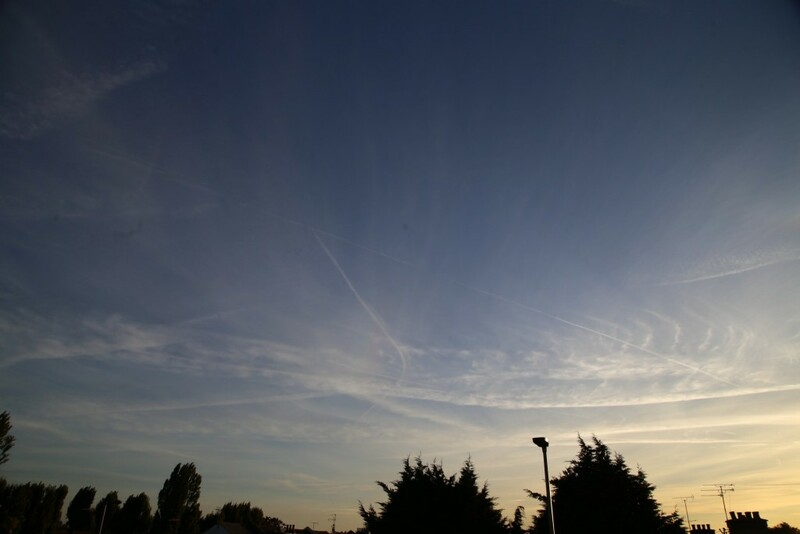 Sarah-Jane Harris – MET Office weather desk adviser: I can fundamentally tell you that is an incorrect statement. 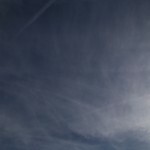 We will keep this page simple. 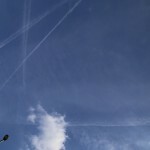 Just look at the gallery and draw your own conclusions. 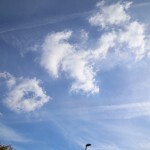 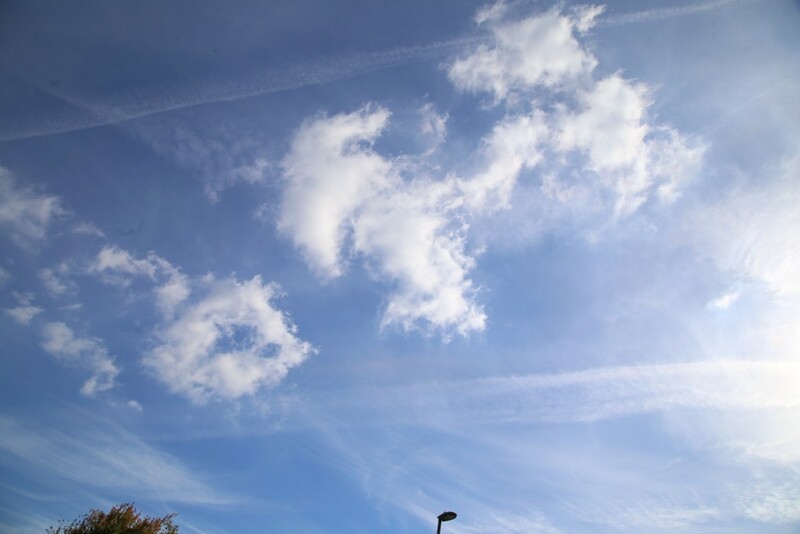 We think the high pressure over the UK over the past few days may be affecting the formation of induced Cumulus clouds. 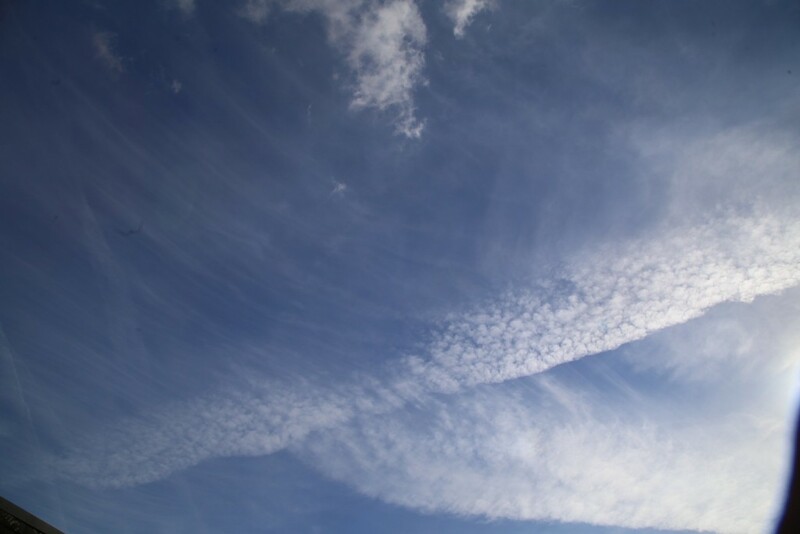 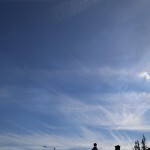 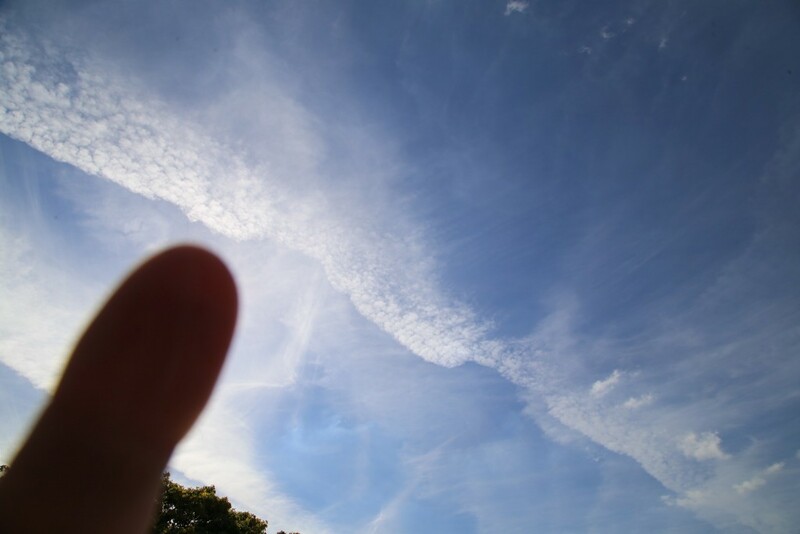 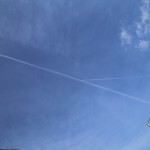 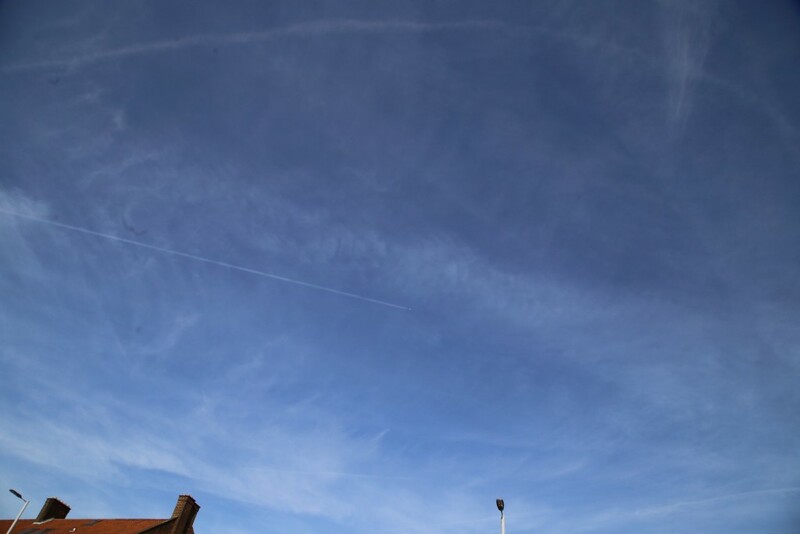 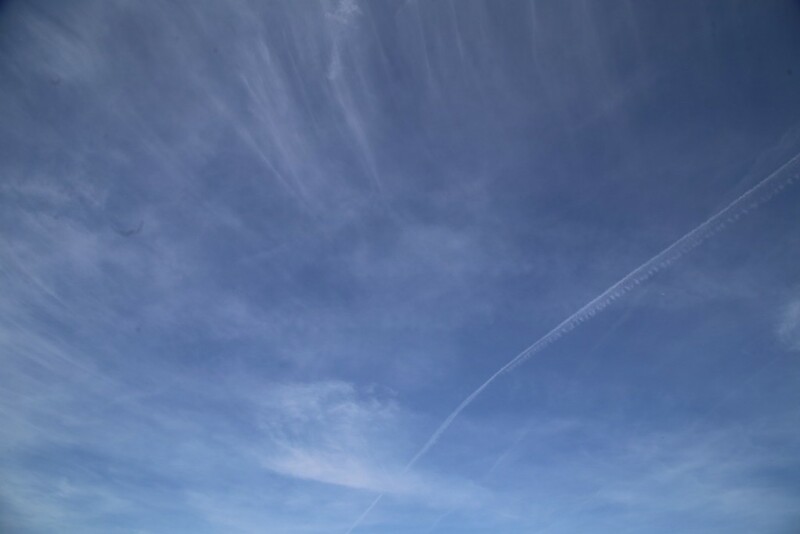 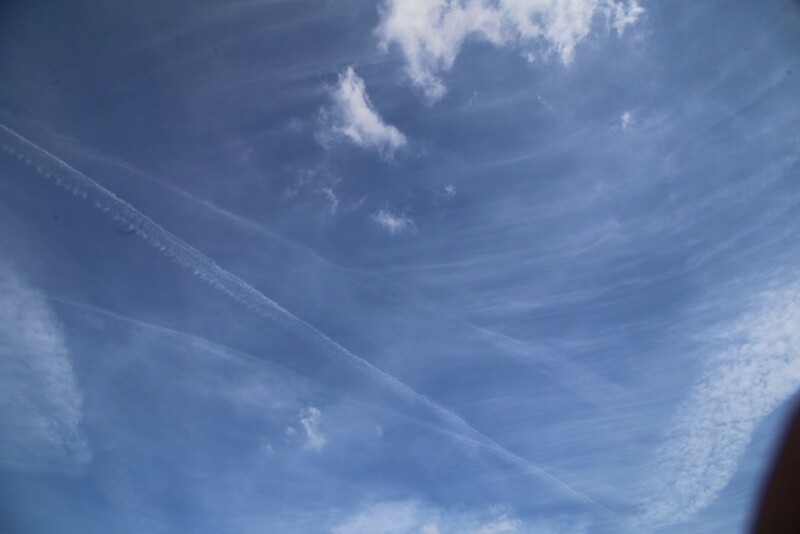 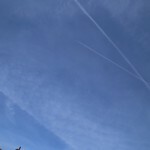 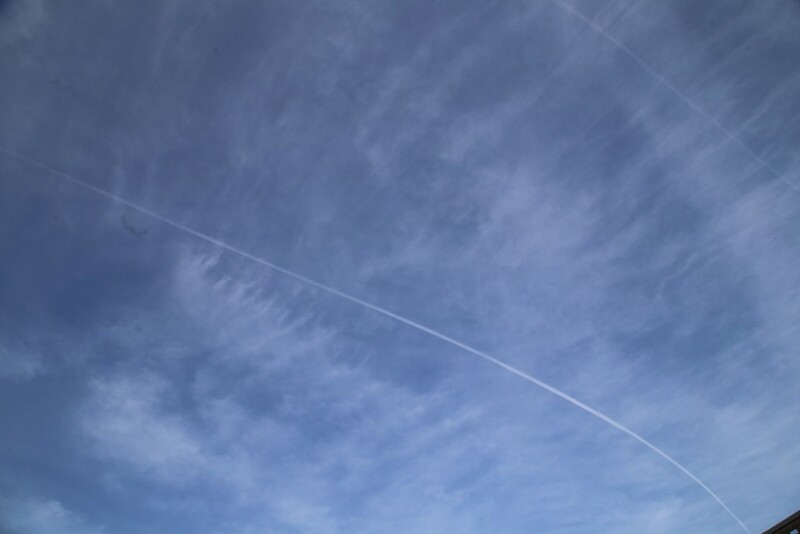 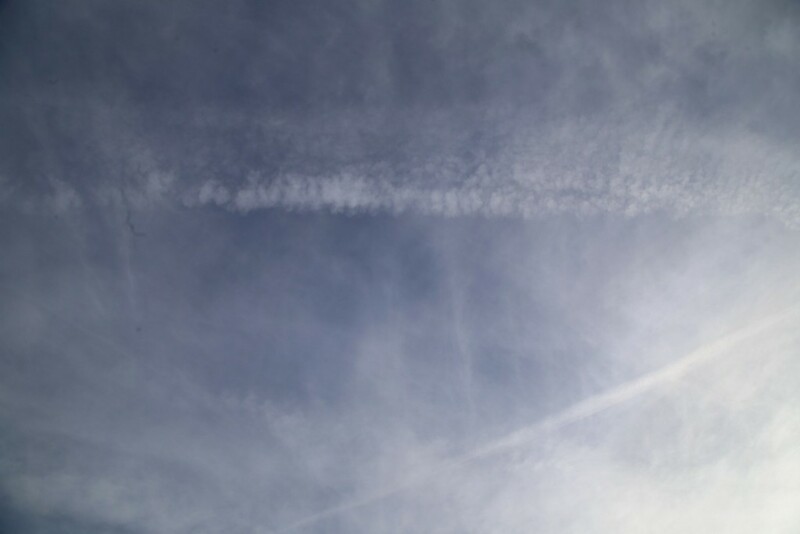 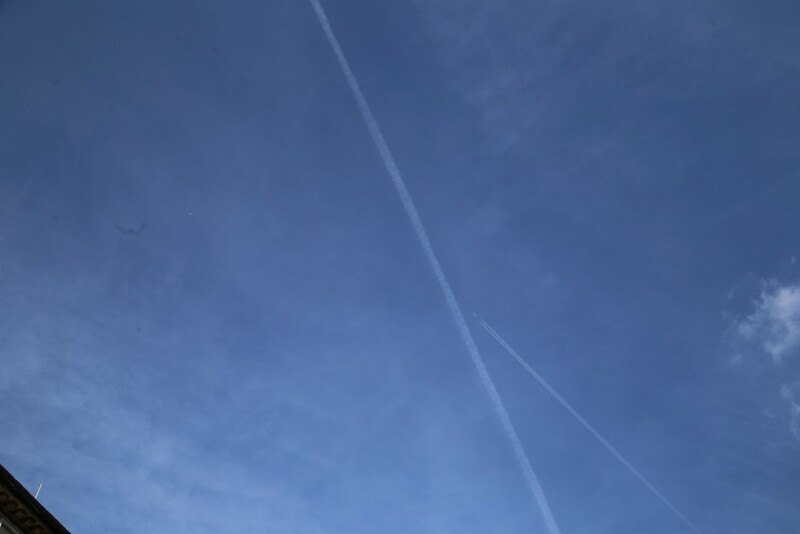 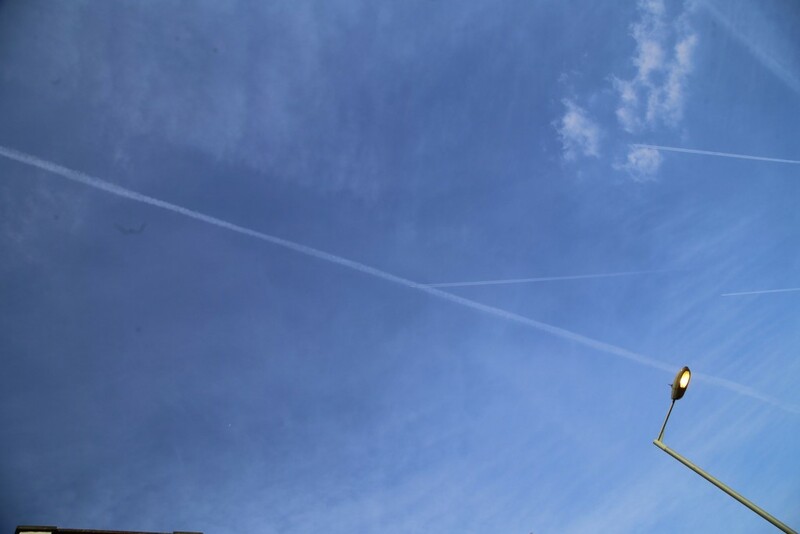 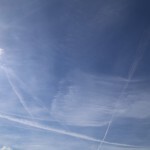 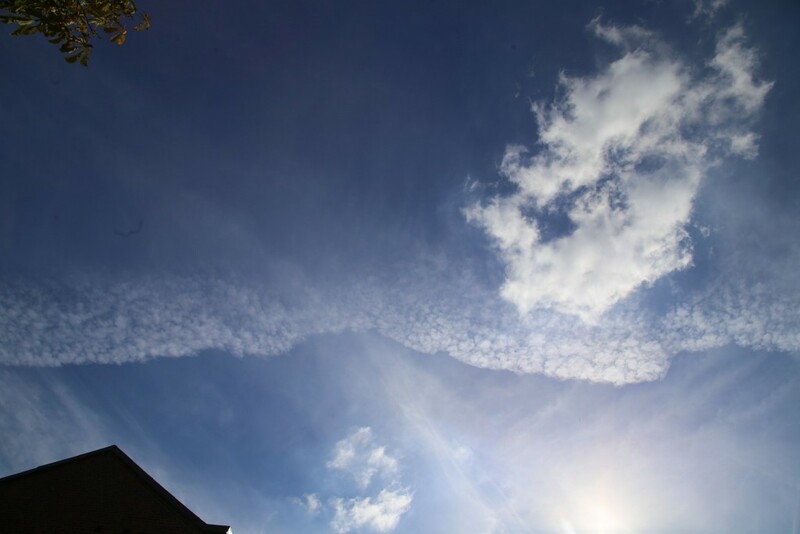 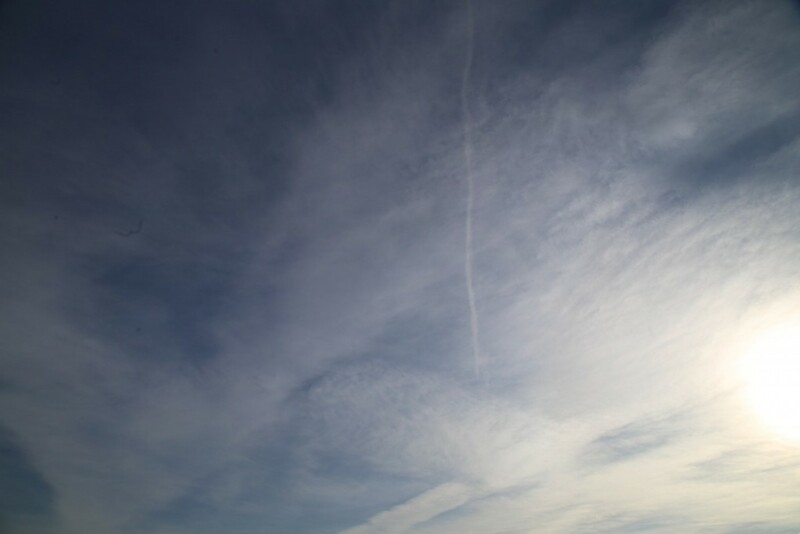 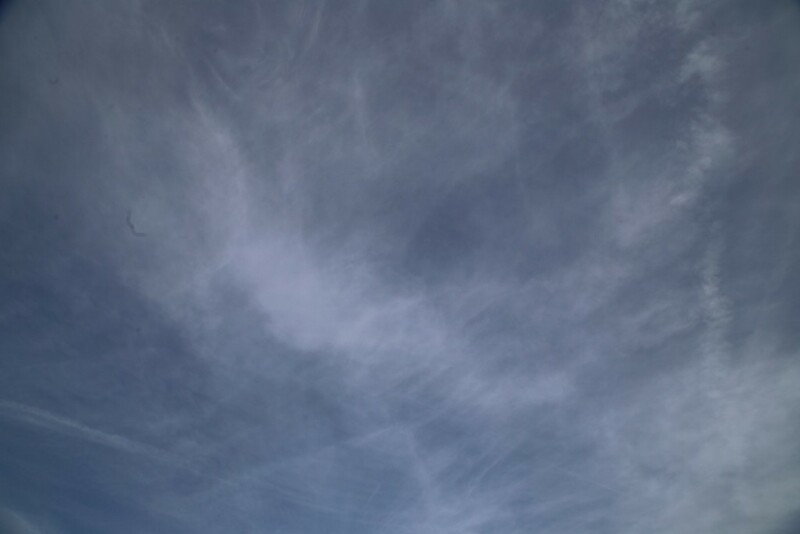 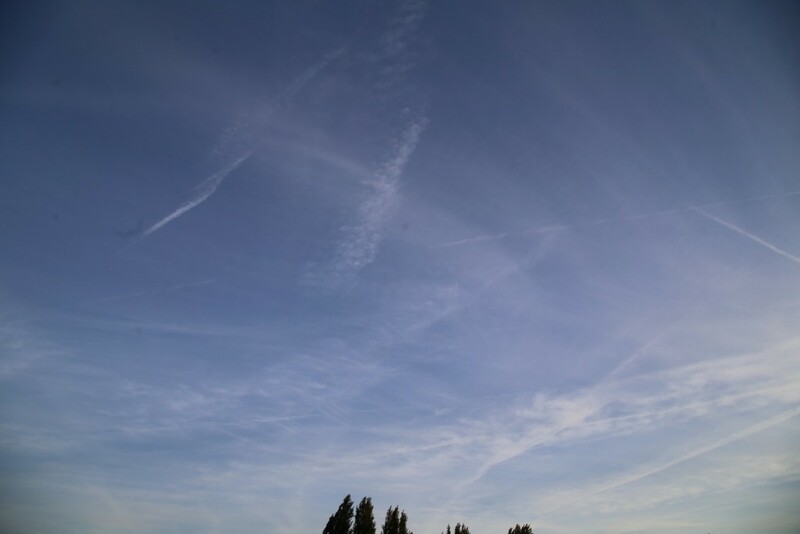 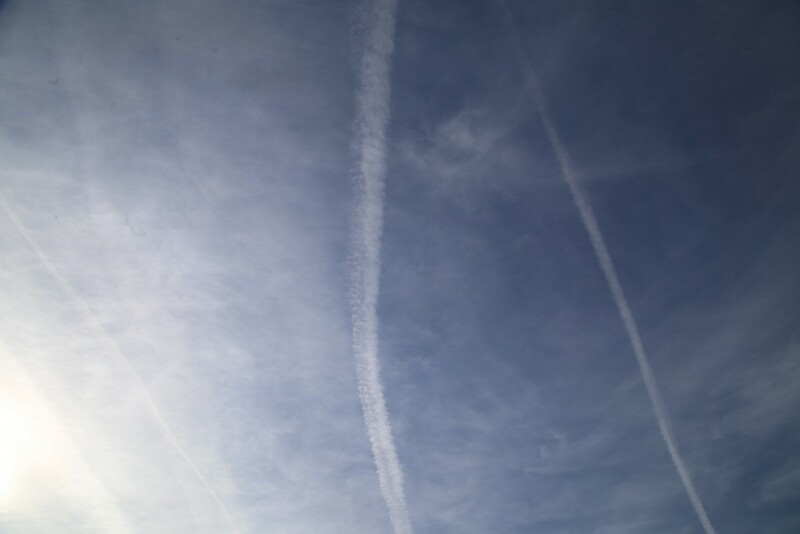 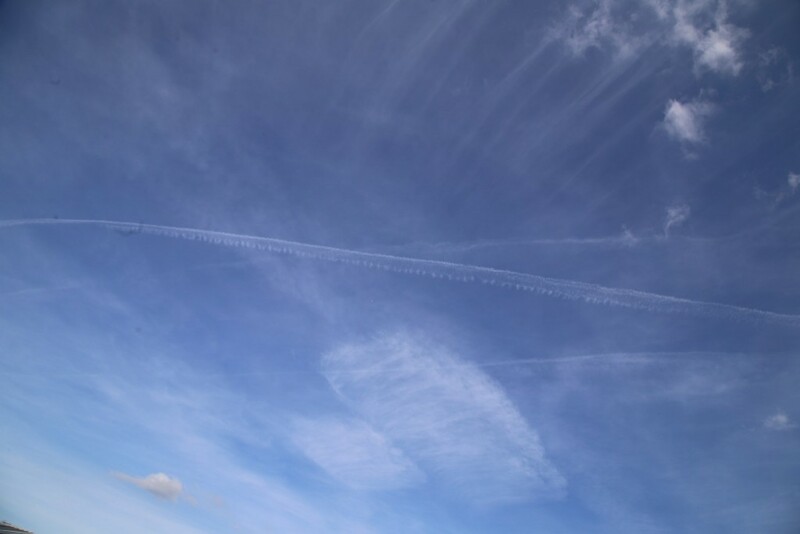 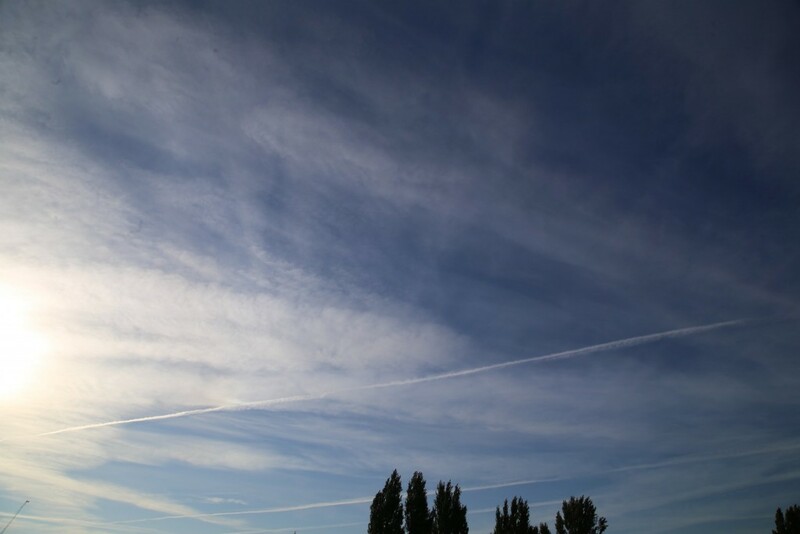 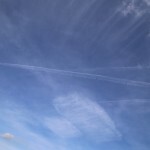 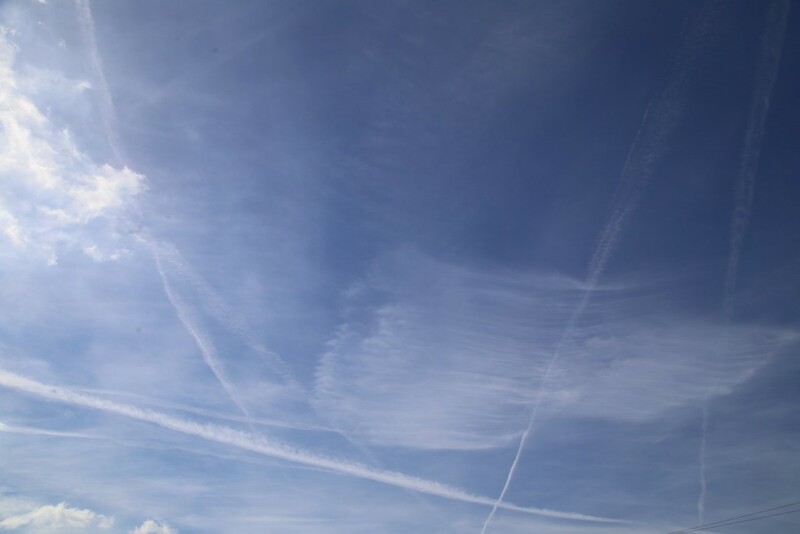 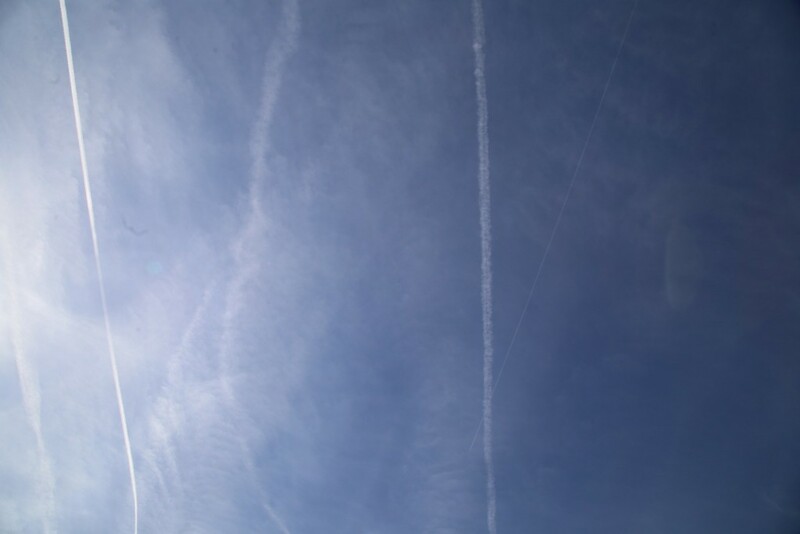 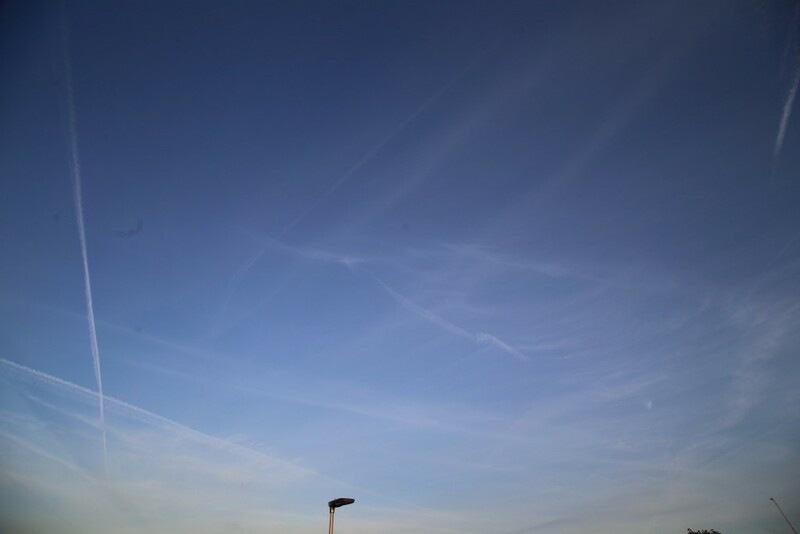 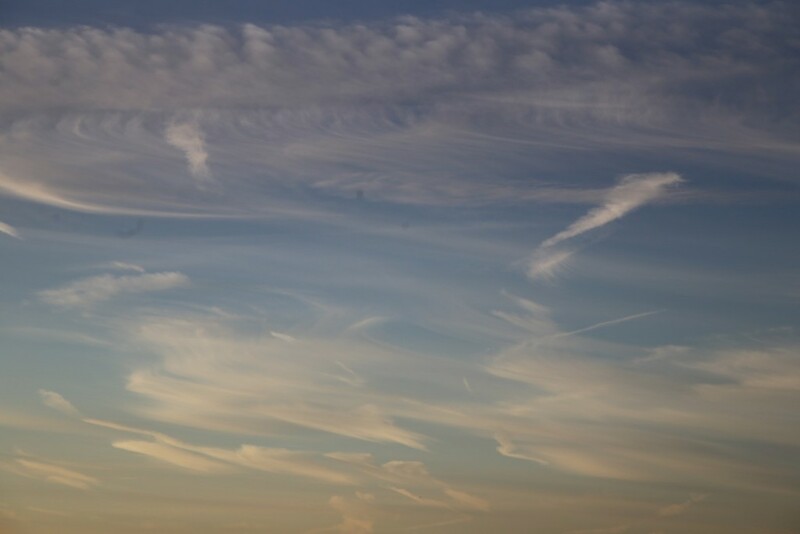 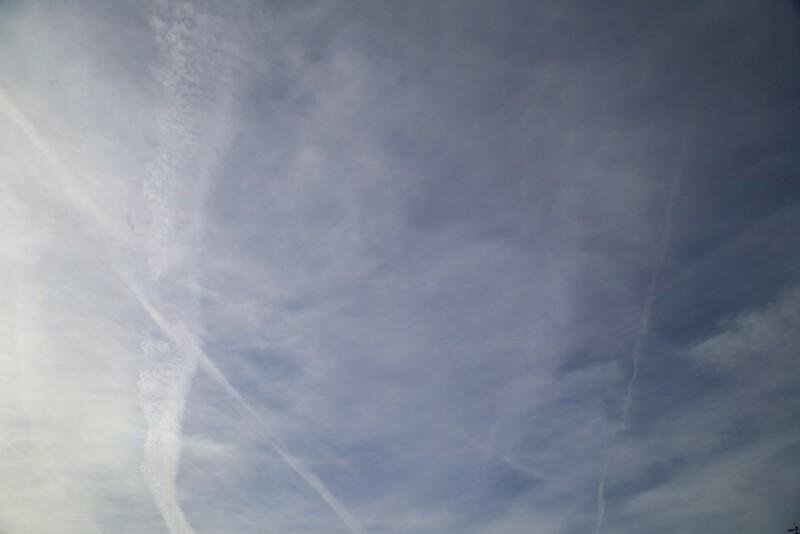 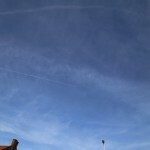 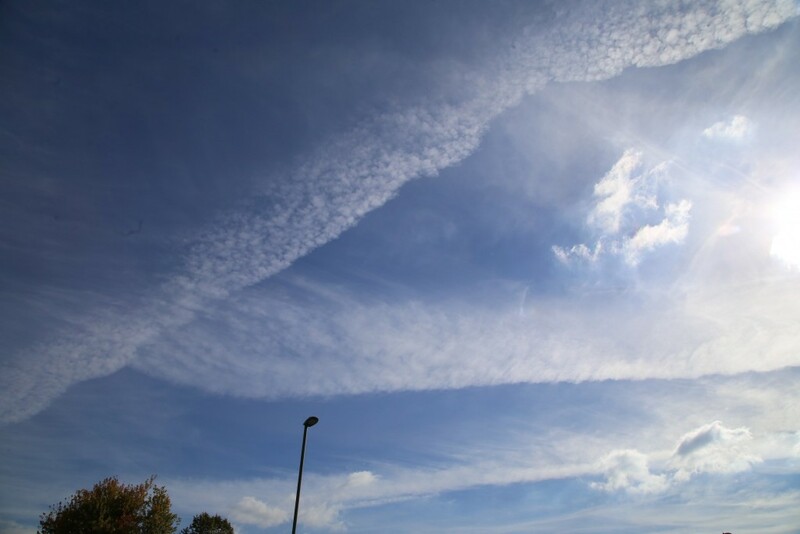 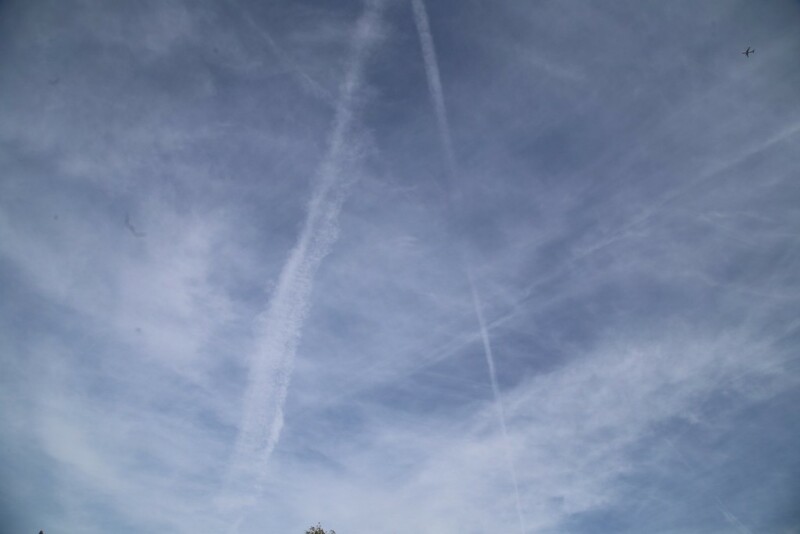 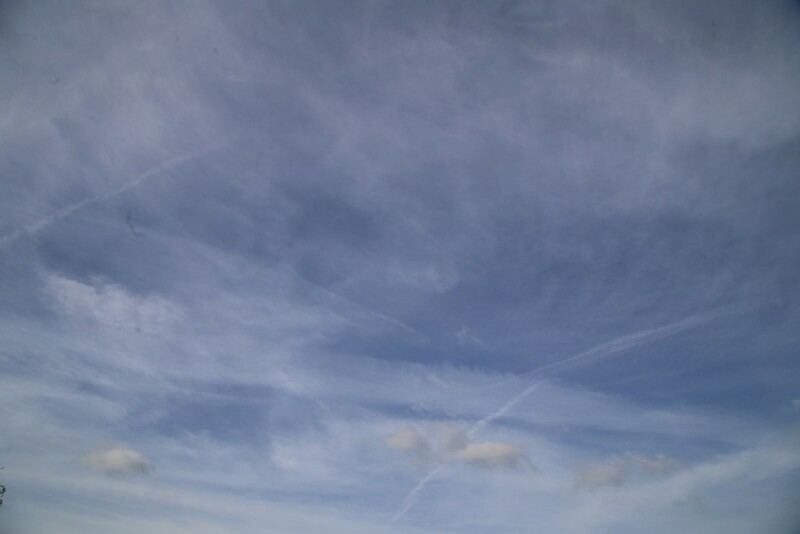 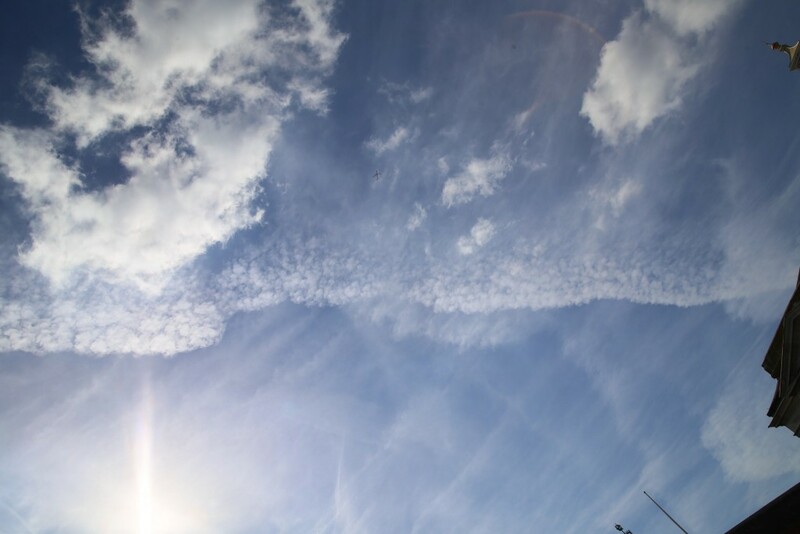 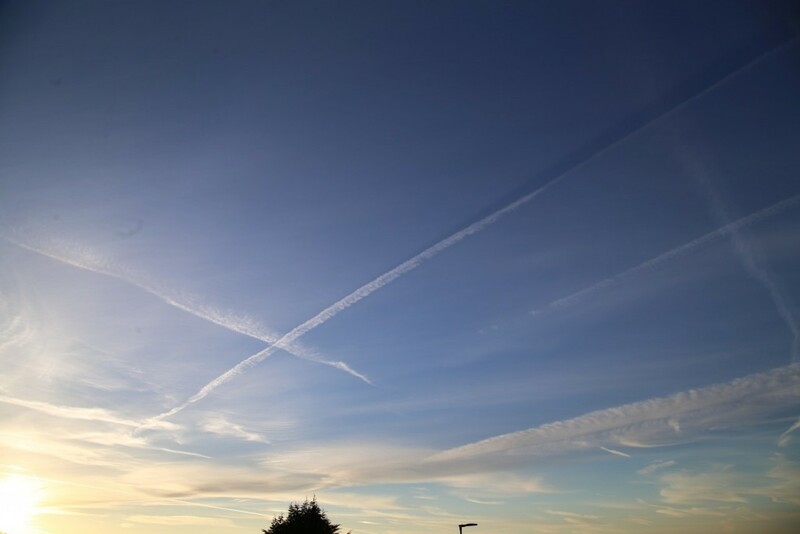 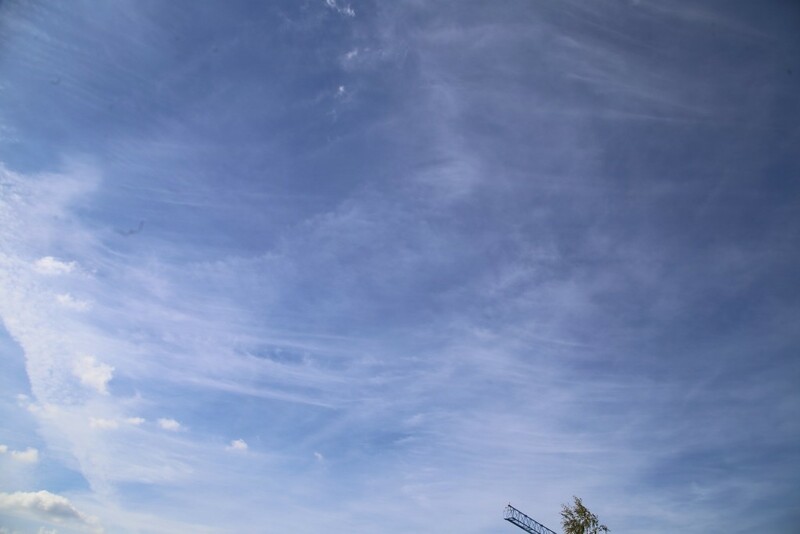 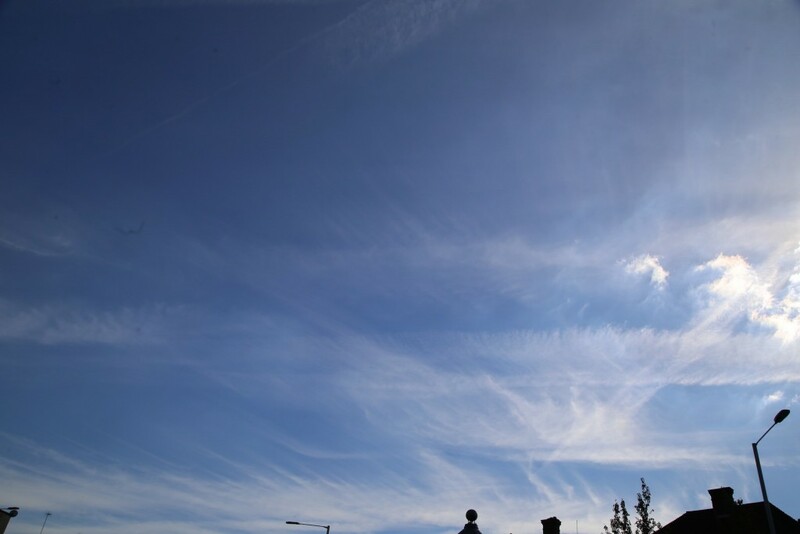 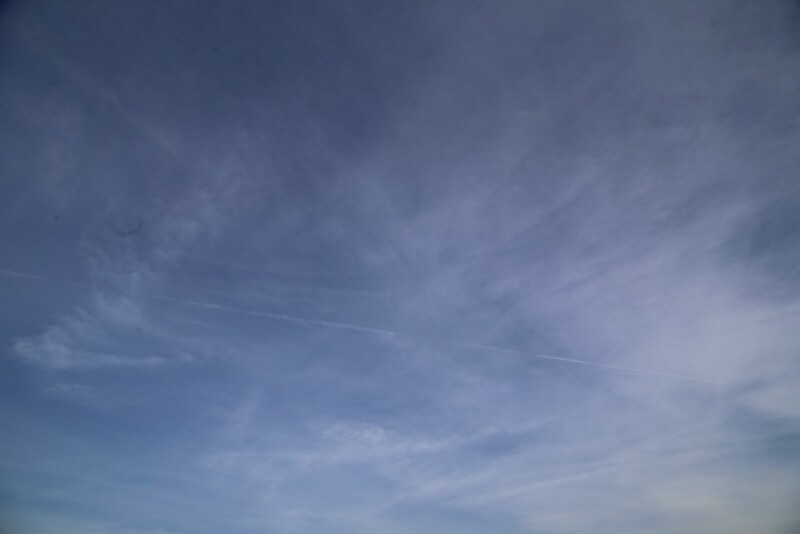 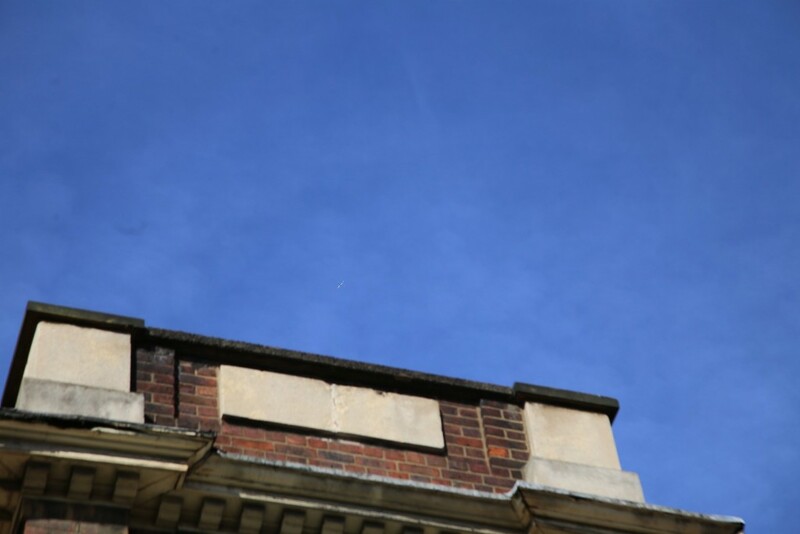 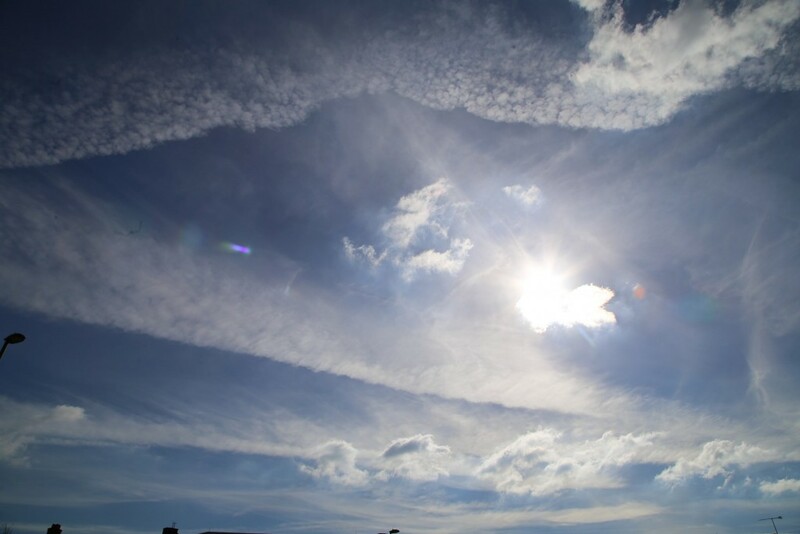 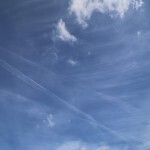 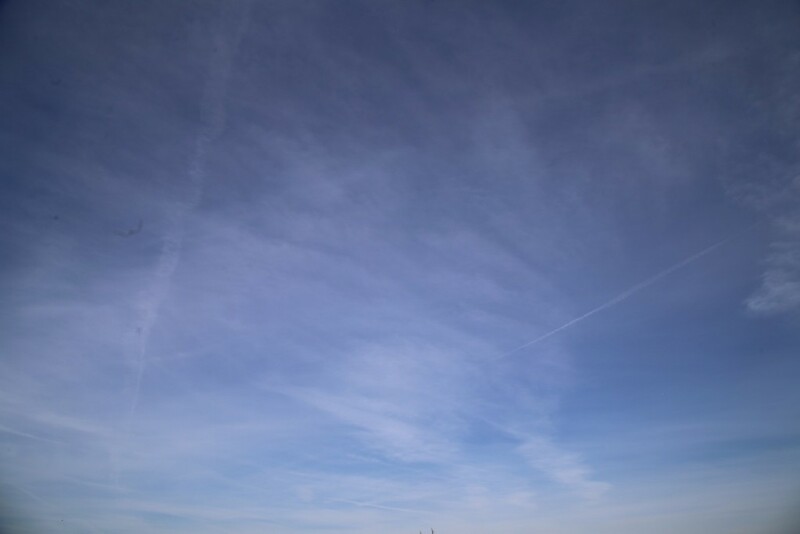 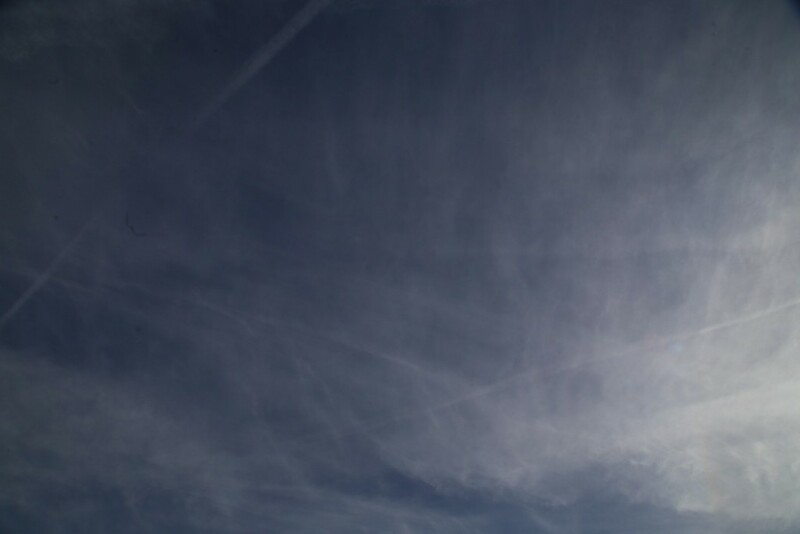 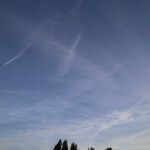 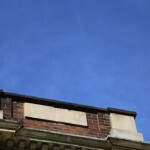 Without the low Cumulus to hide above, we clearly see the persistent trails that spread out in what would otherwise be a clear blue sky, and turn our lovely summery day into a hazy streaky mess. 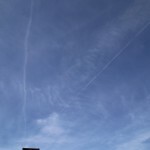 If you look carefully you will also spot a few OWOWs. 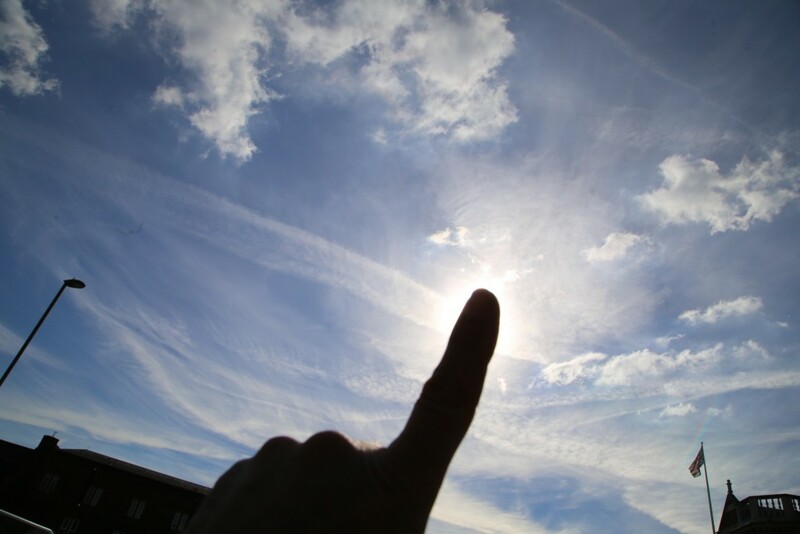 We coined this terms for one with one without. 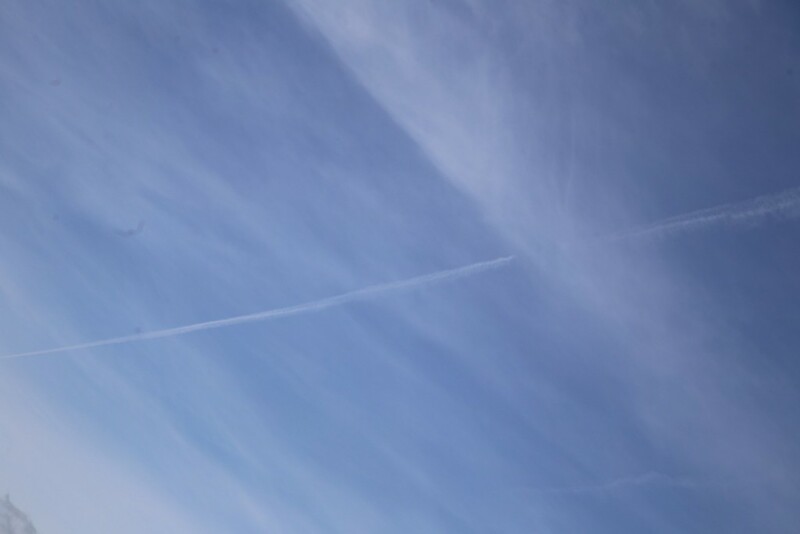 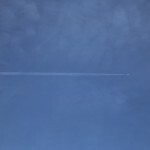 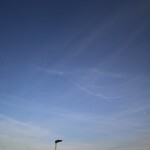 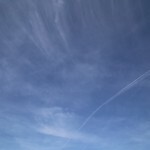  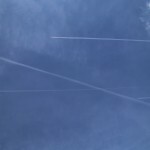 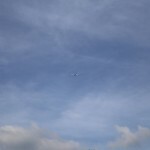 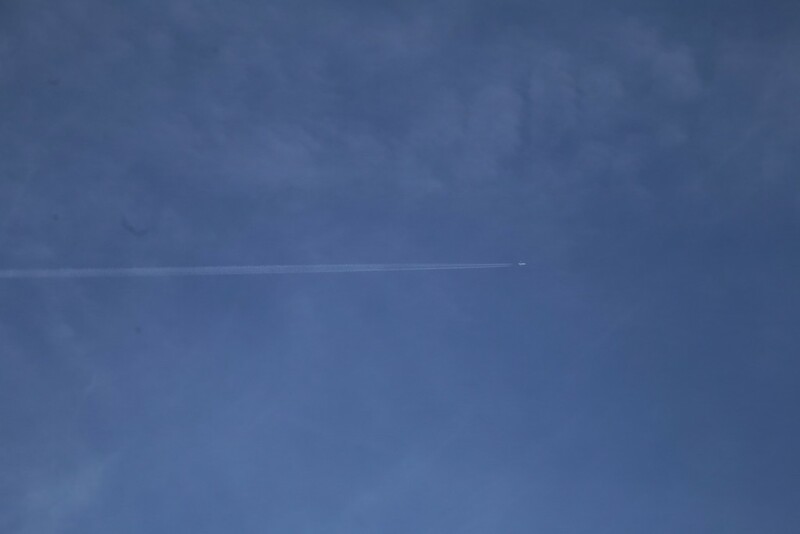 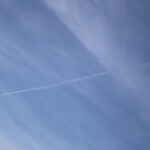 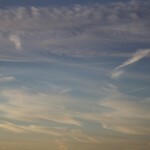 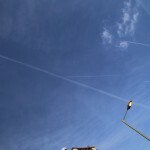 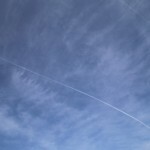 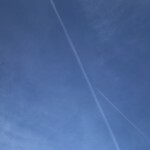 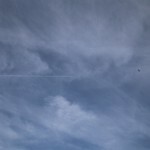 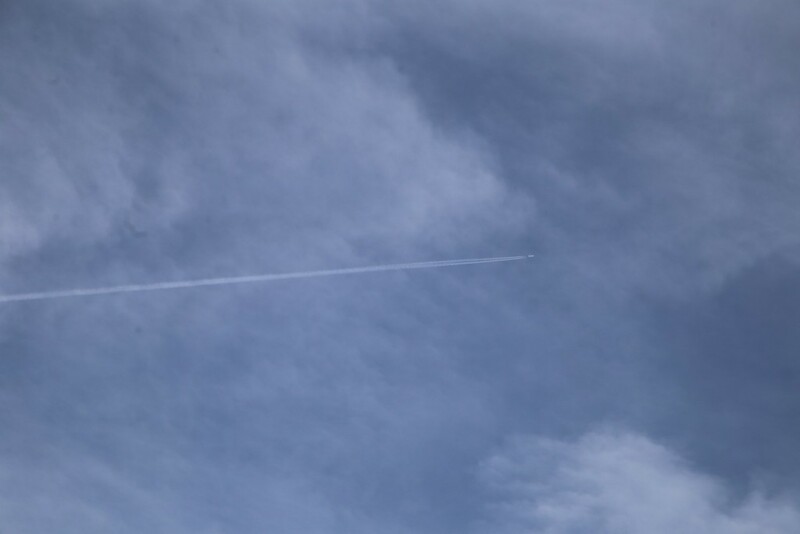 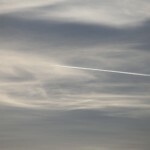 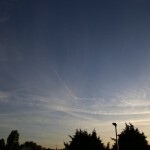 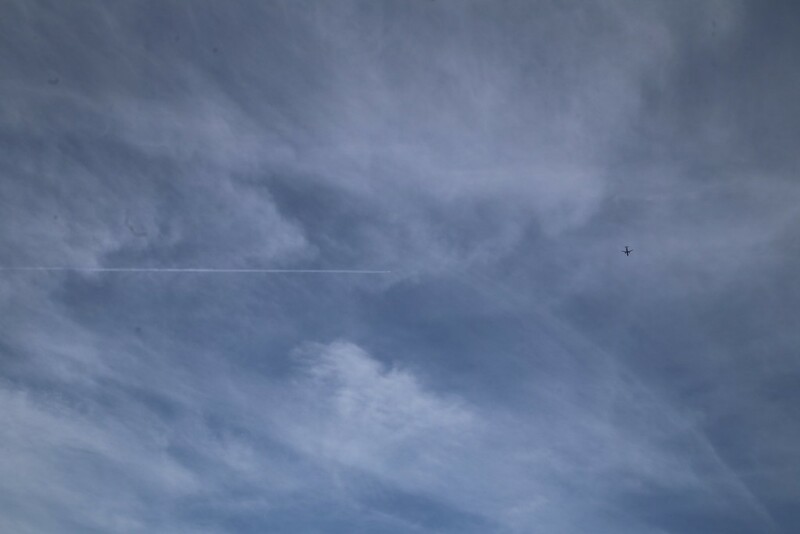 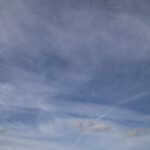 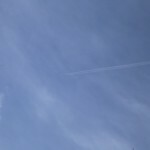 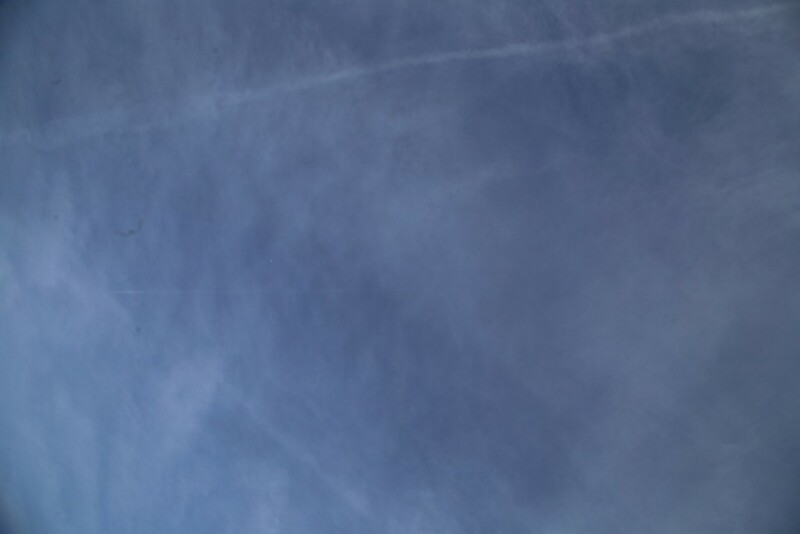 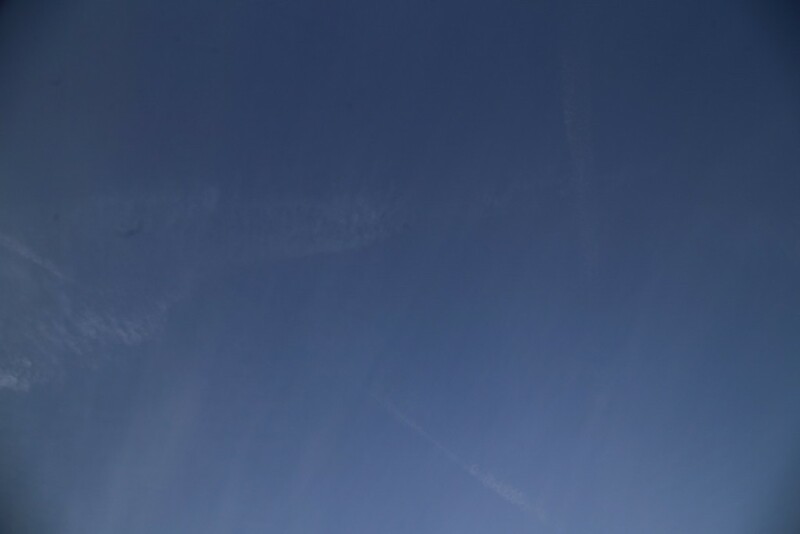 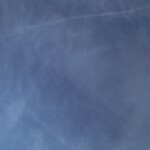 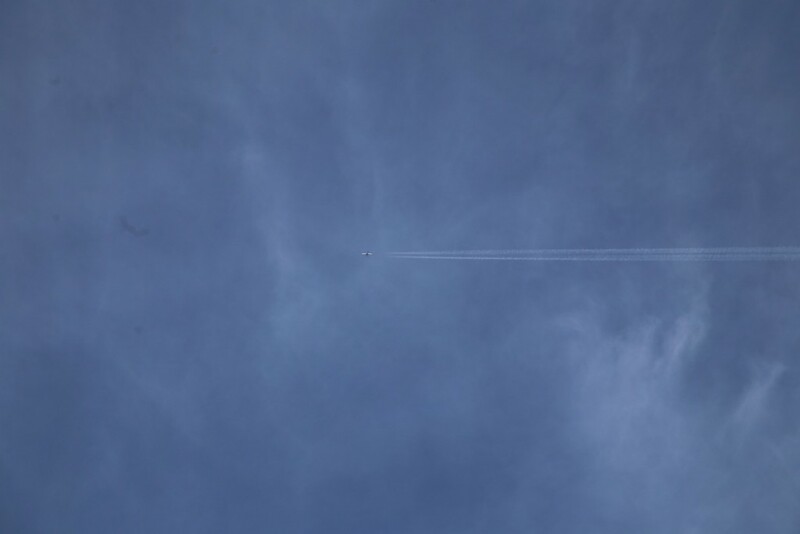 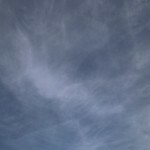 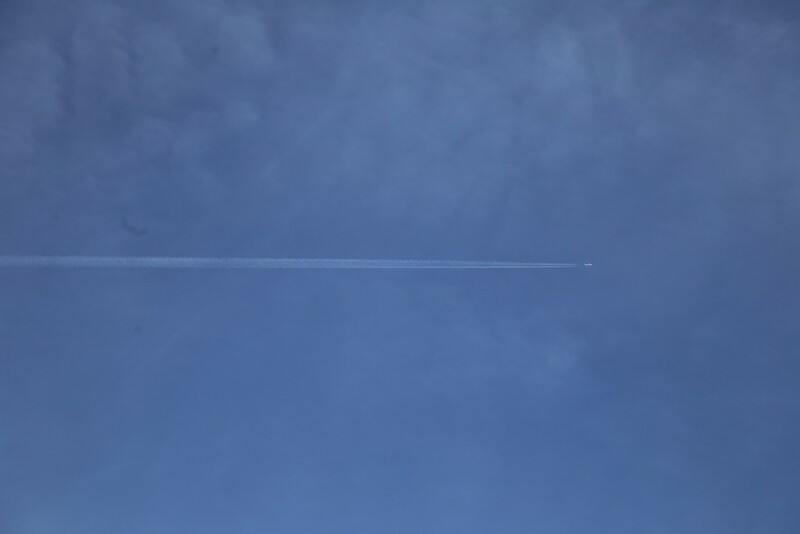 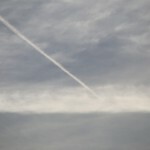 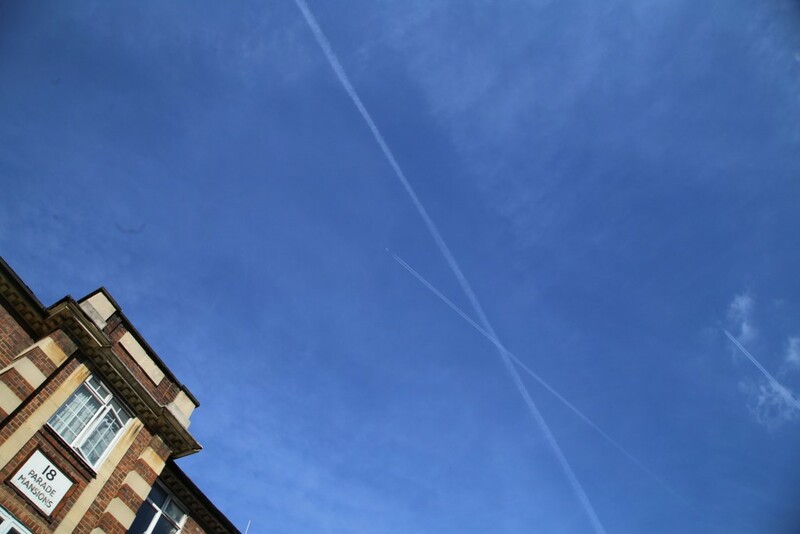  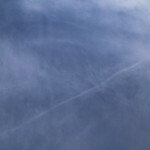 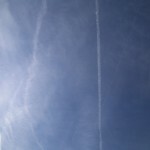 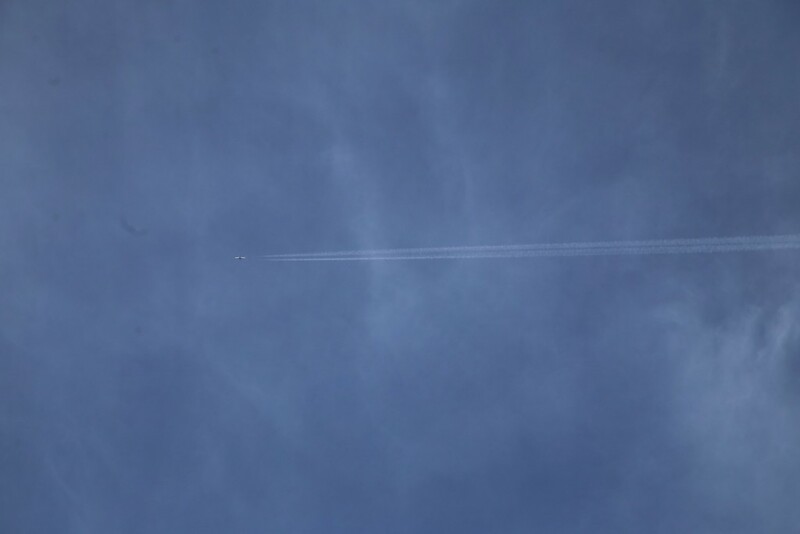 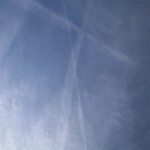 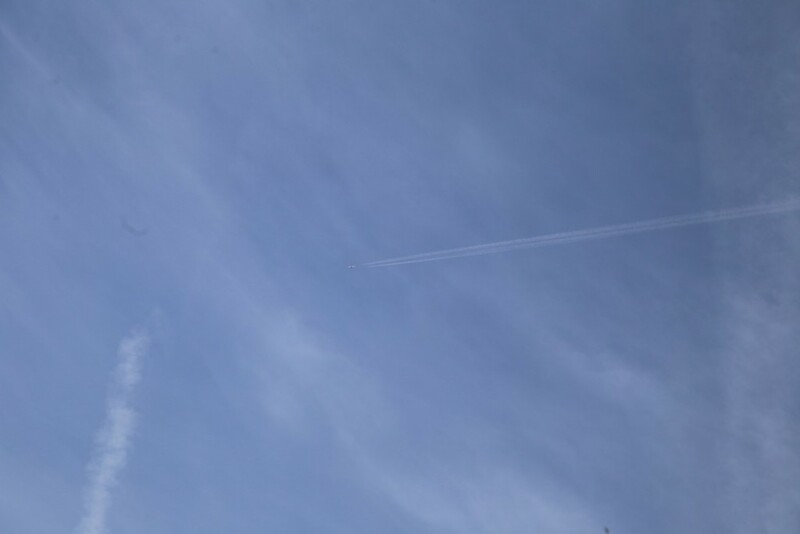 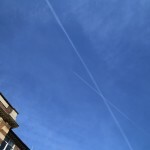 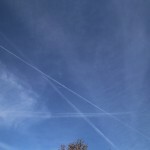 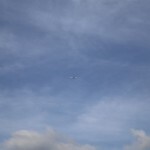 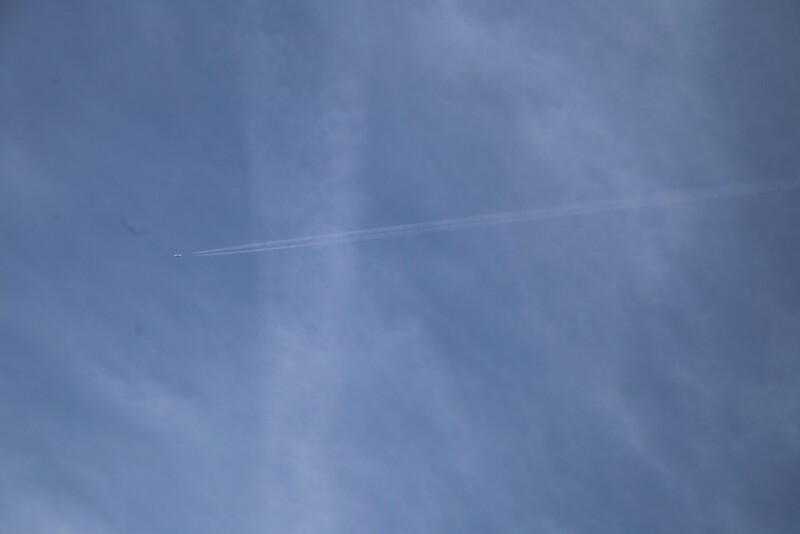 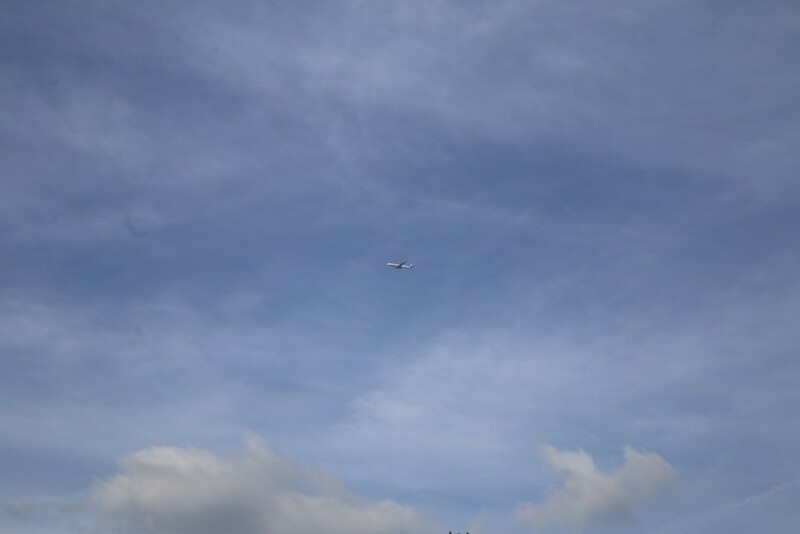 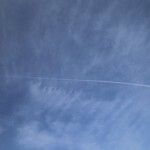 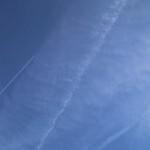  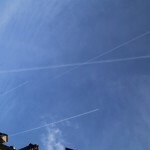 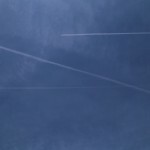 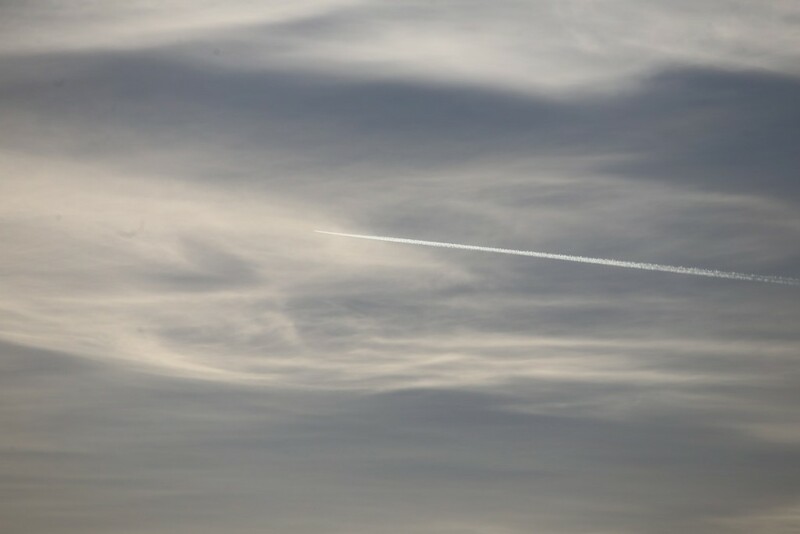 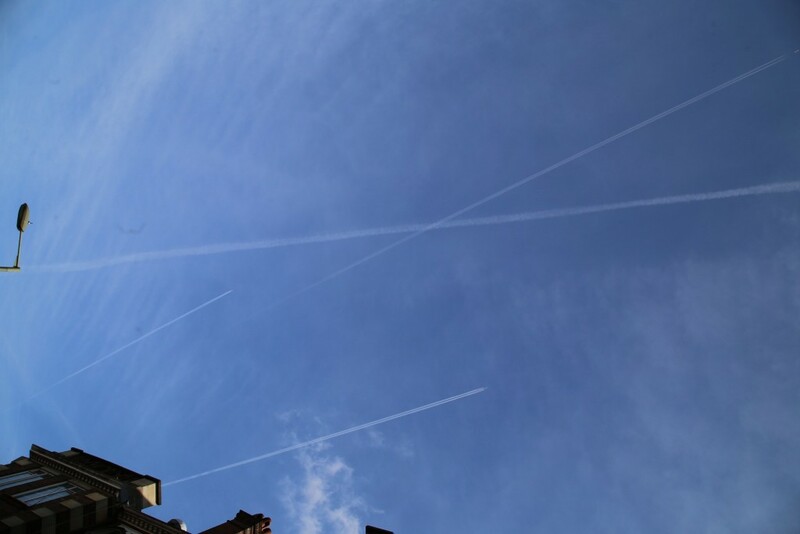 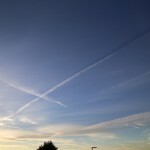 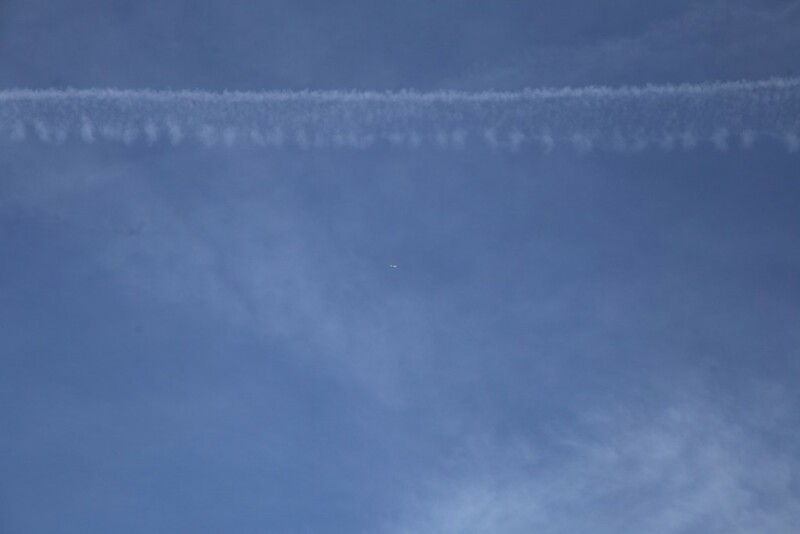 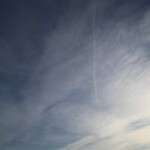 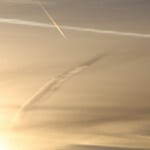  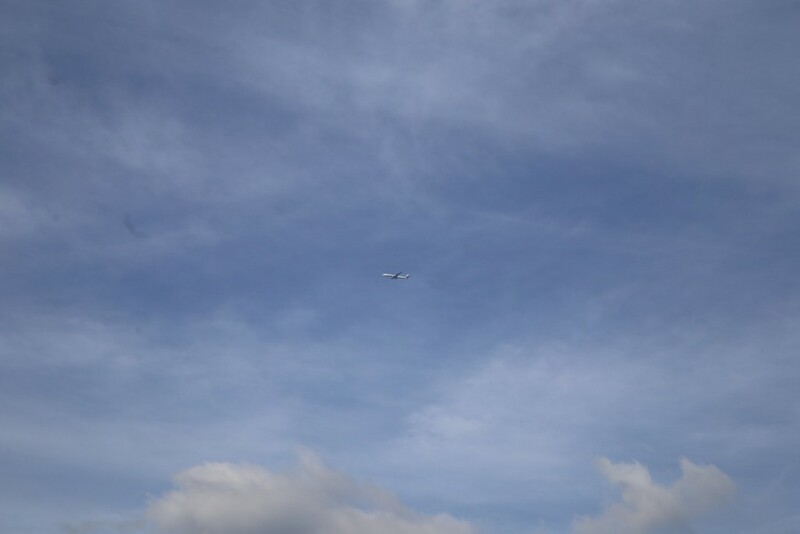 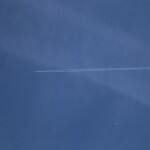 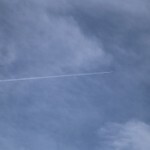  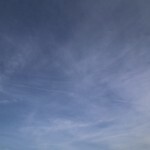 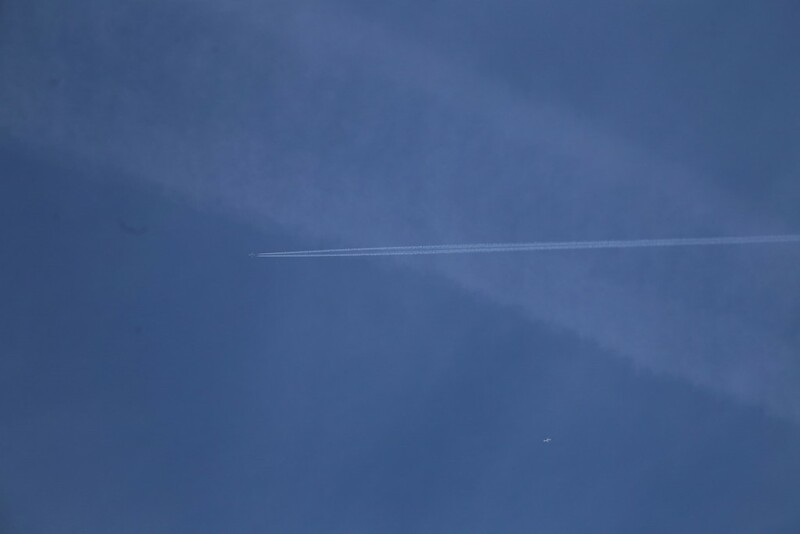 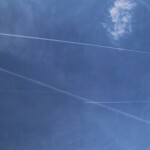 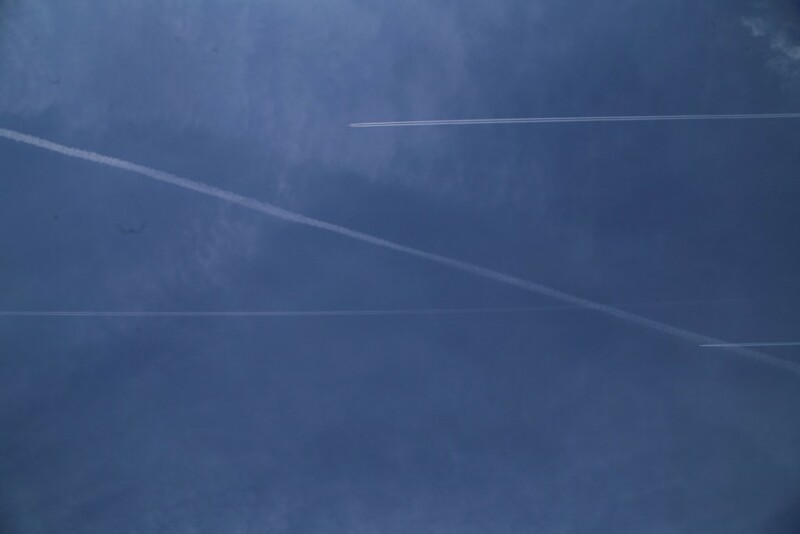 This is when we see 2 aircraft at approximately the same altitude, one leaving a trail and one leaving no trail at all. 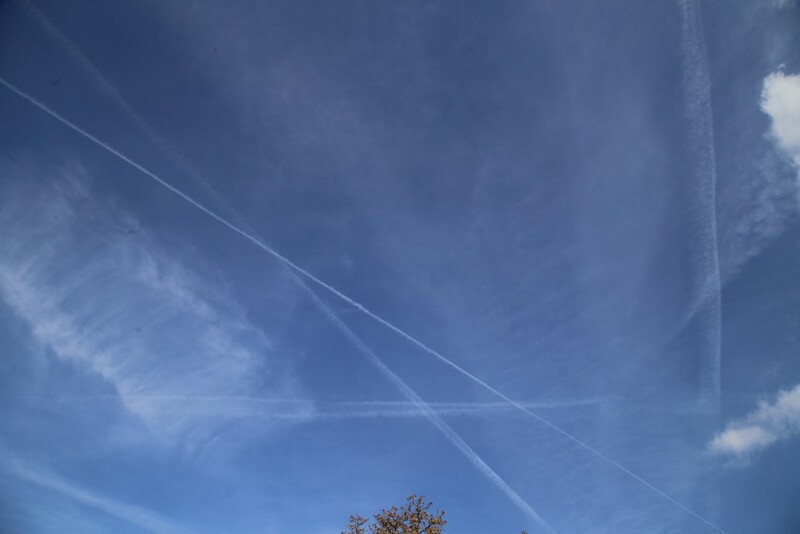 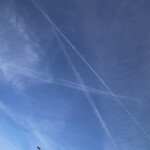 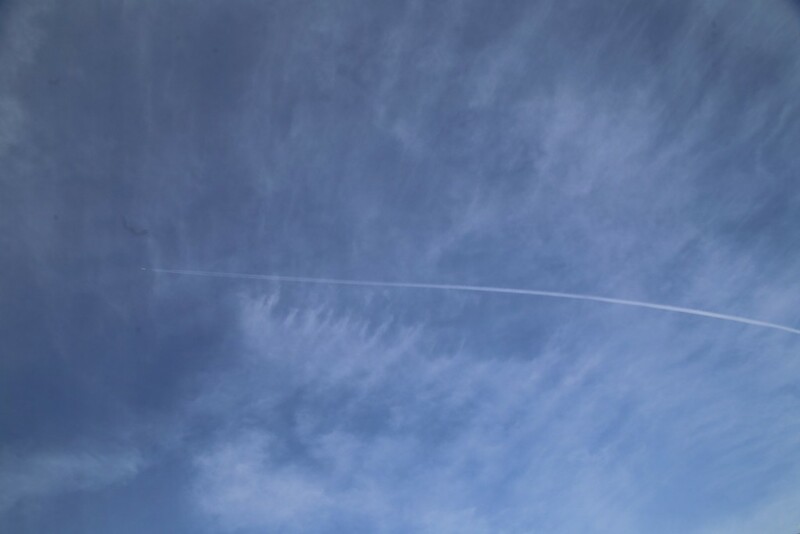 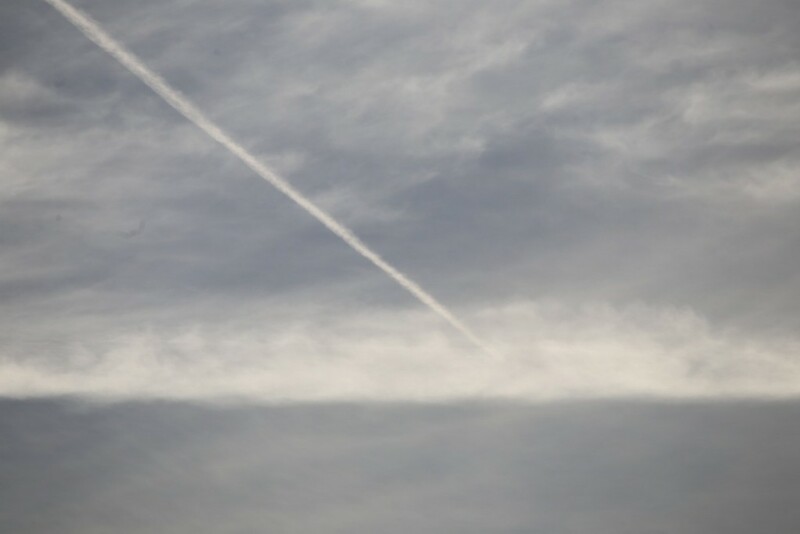 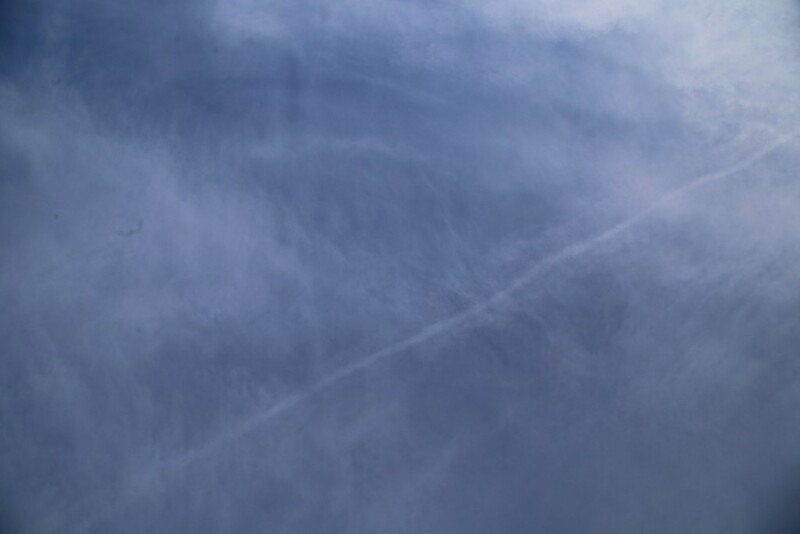 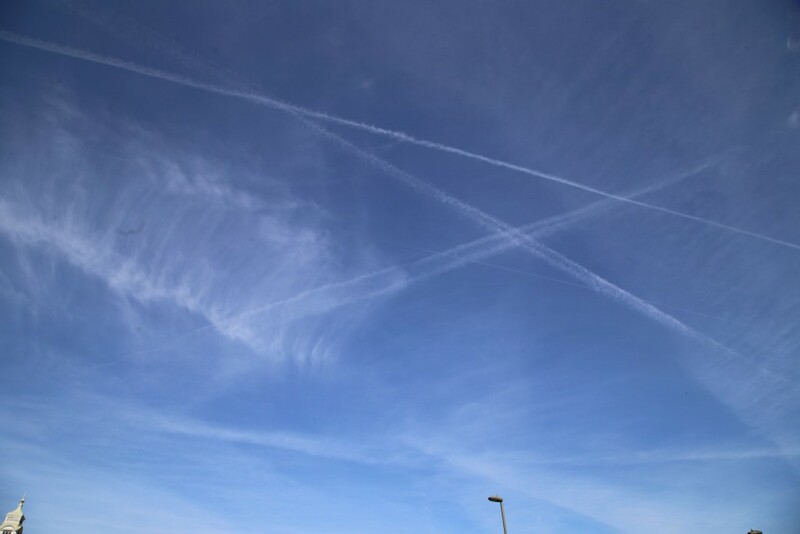 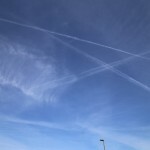 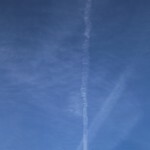 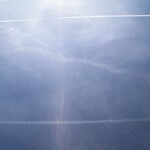 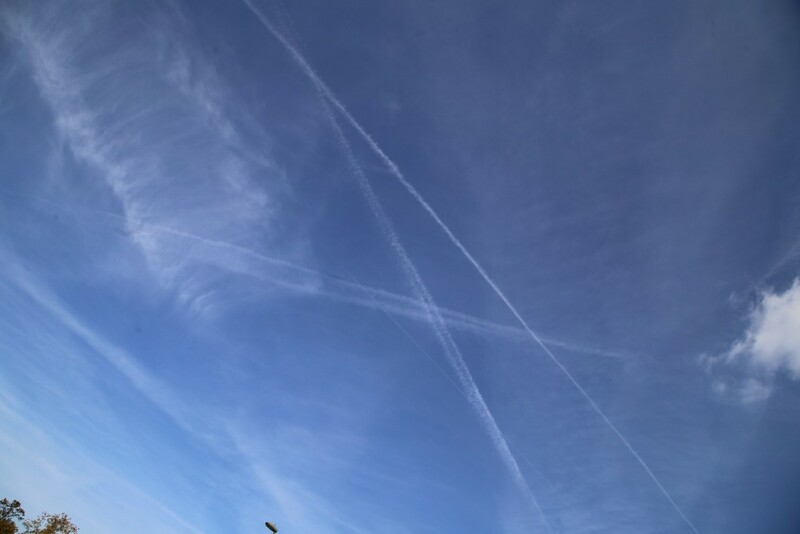 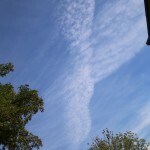 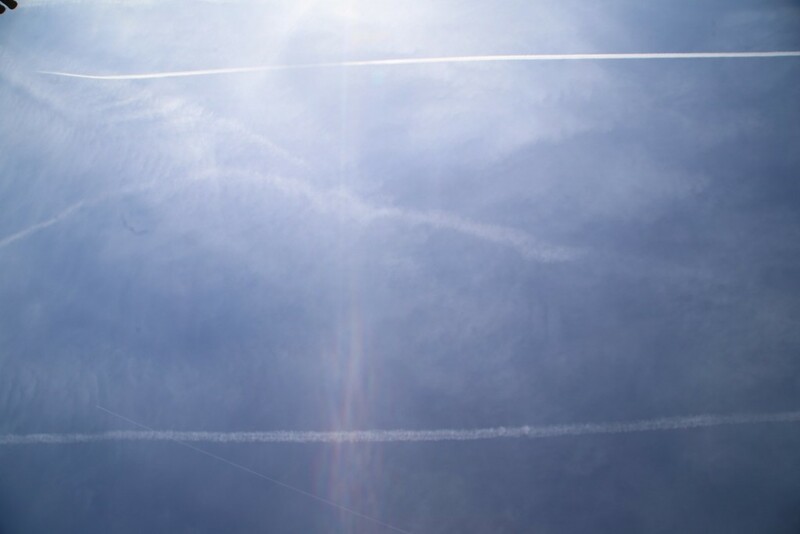 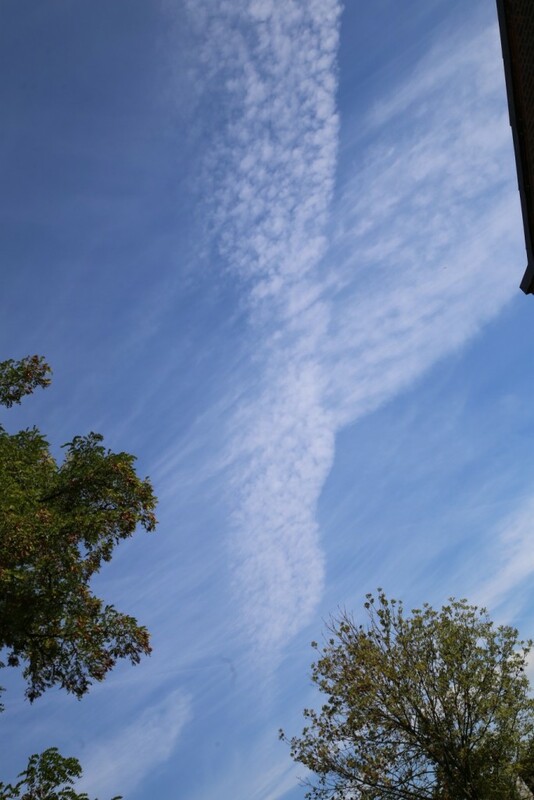 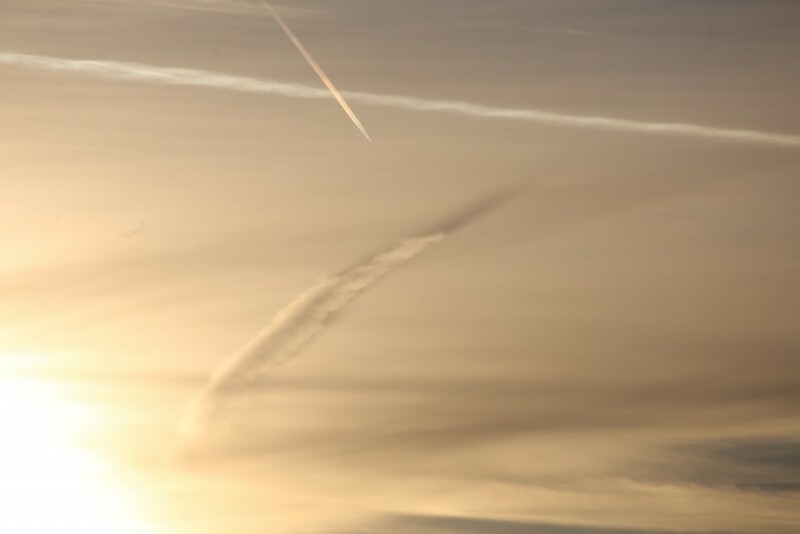 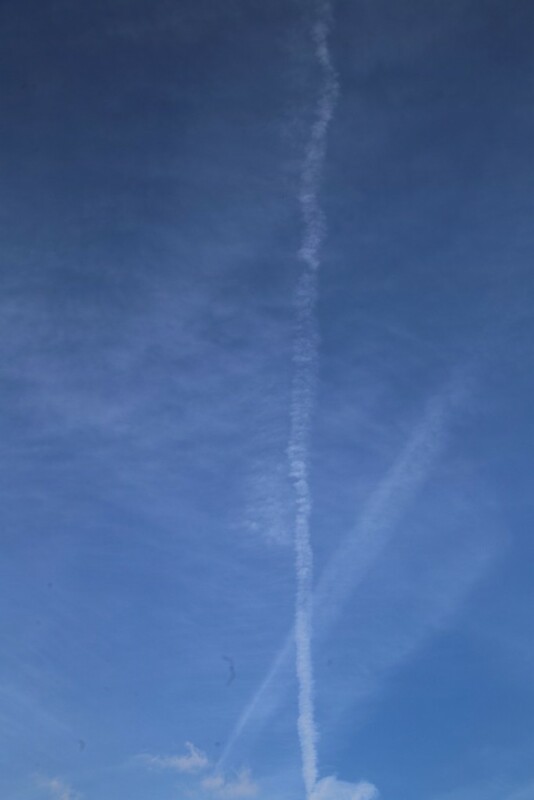 there is no logical, scientific explanation for this other than those seen to be leaving trails are adding something to the exhaust to make it visible. 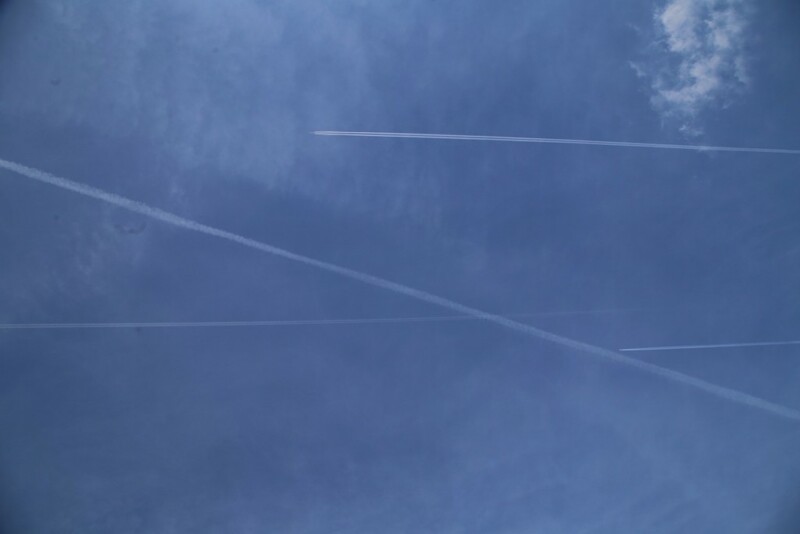 All modern passenger jets use the same technology, so the exhaust from every aircraft should look the same. 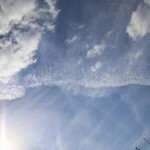 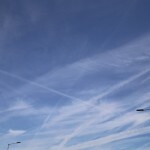 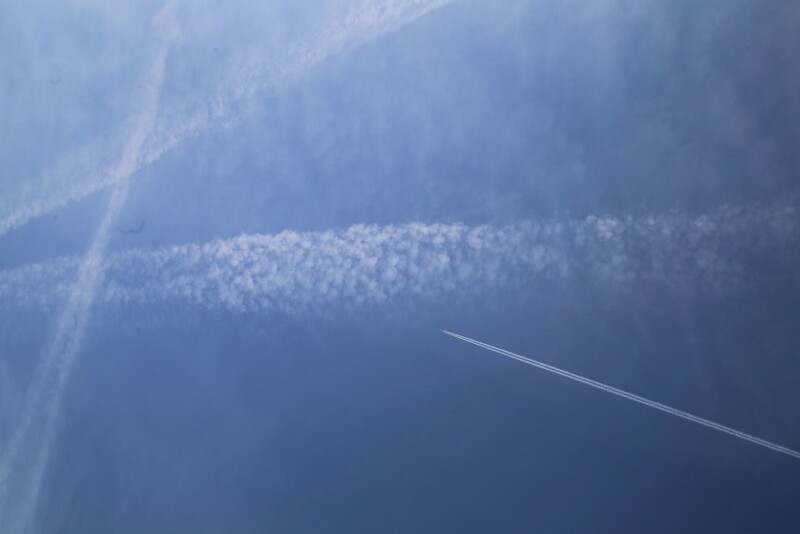 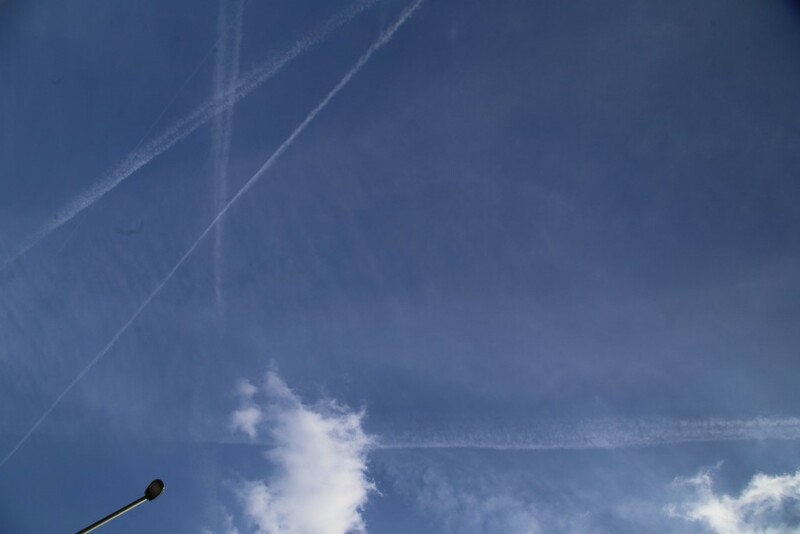 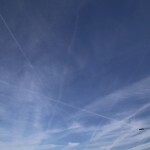 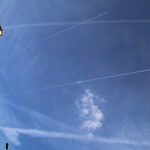 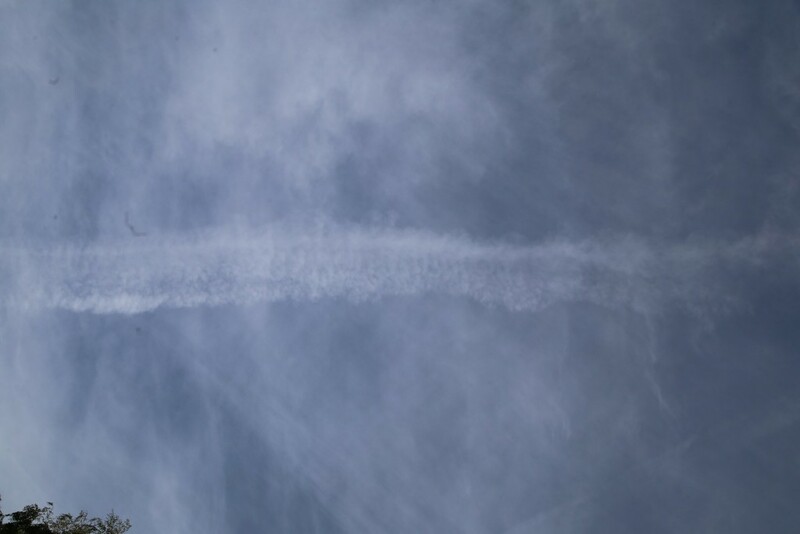 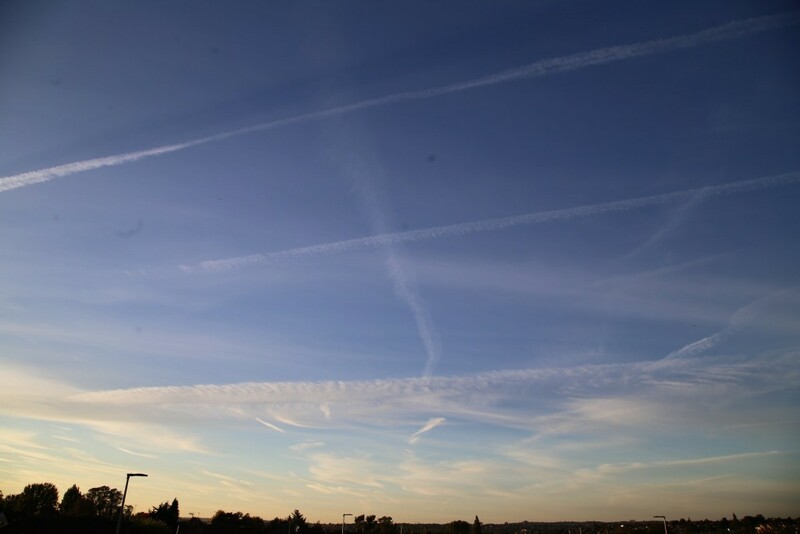 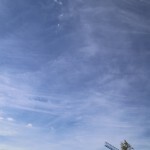 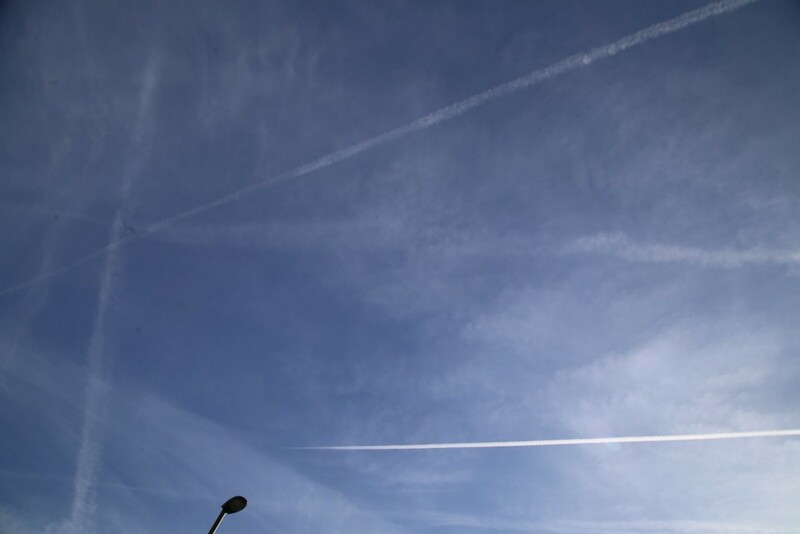 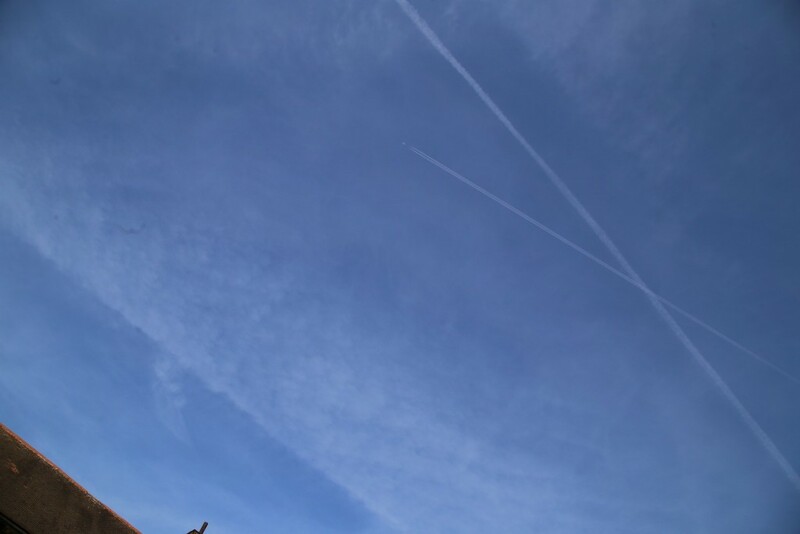 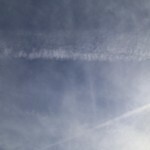 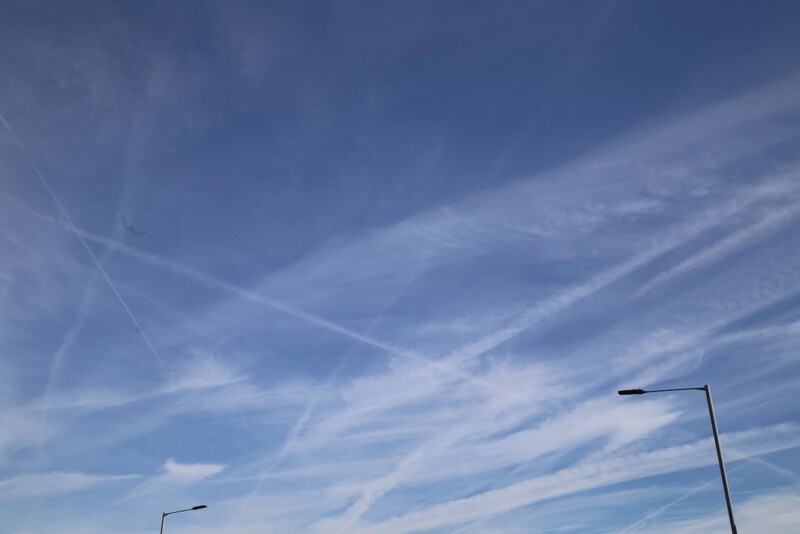 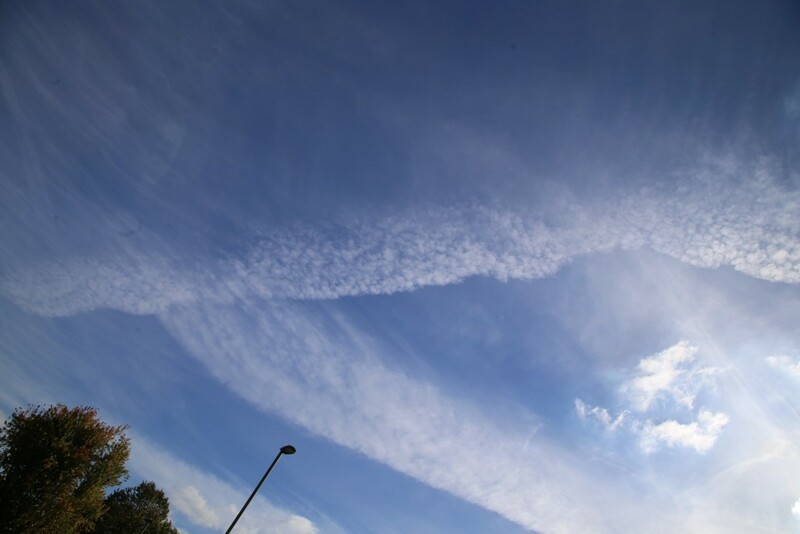 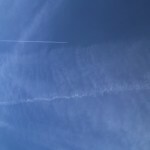 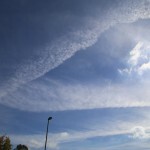 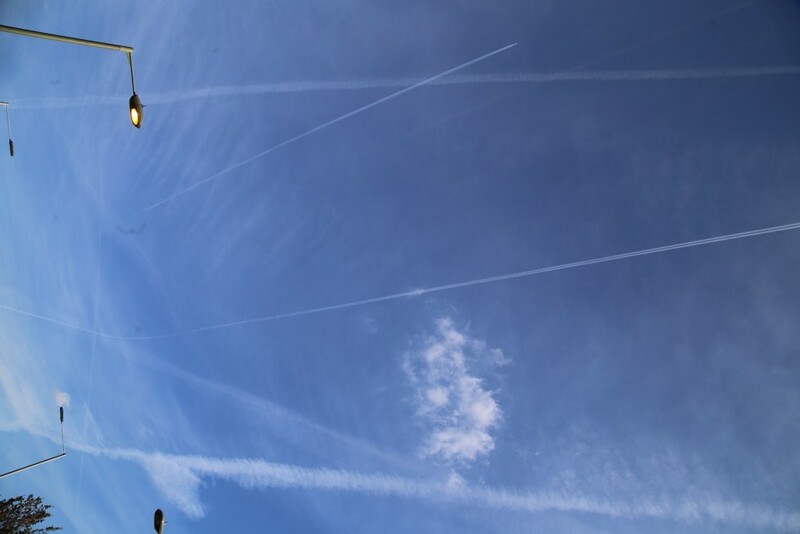 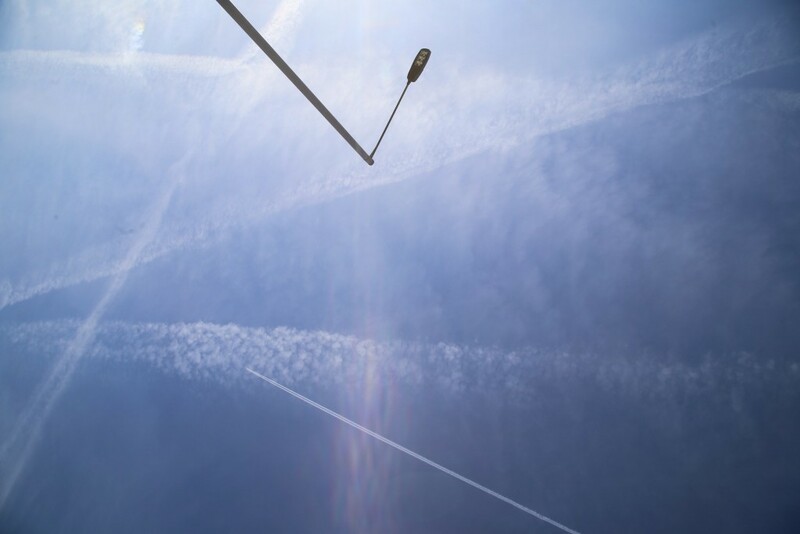 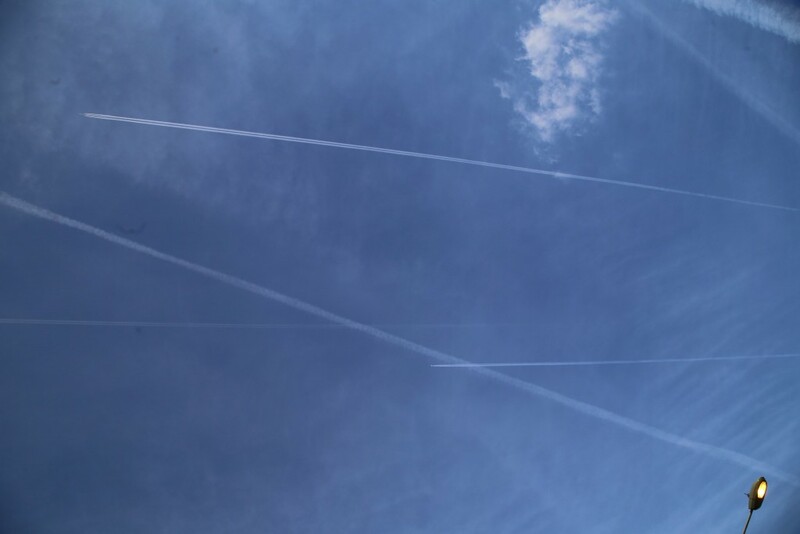 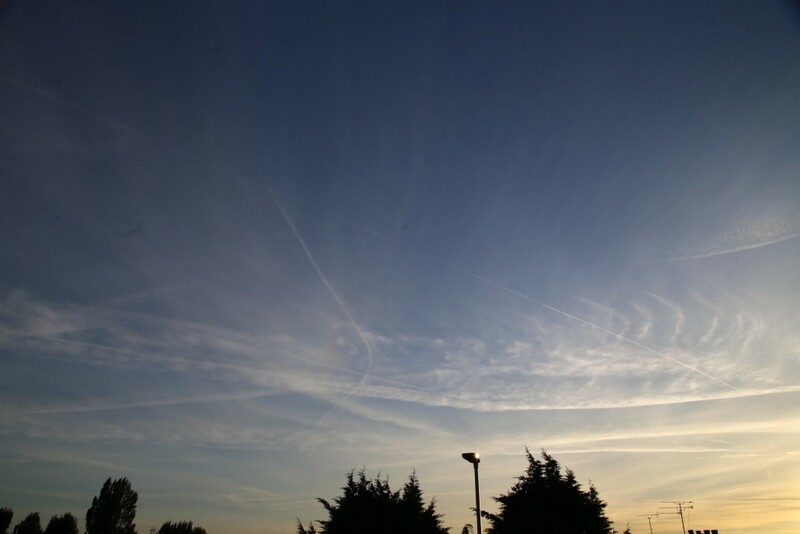 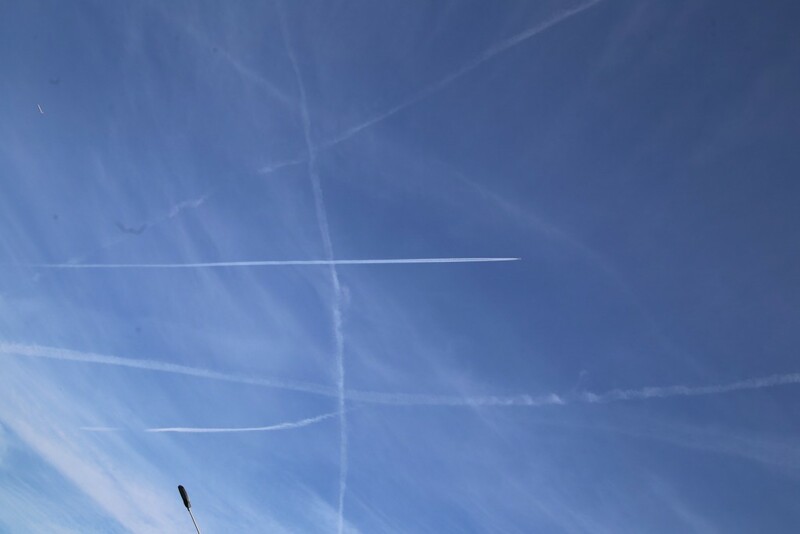 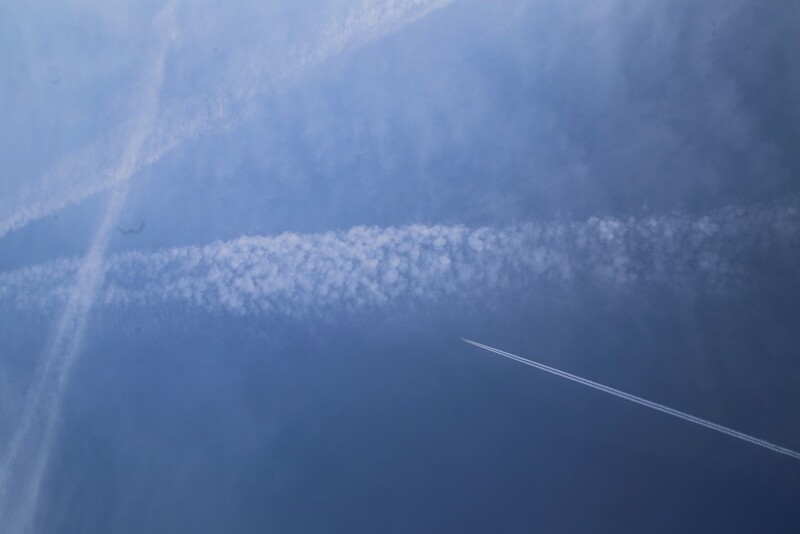 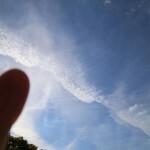 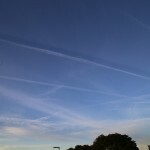 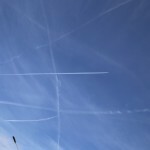 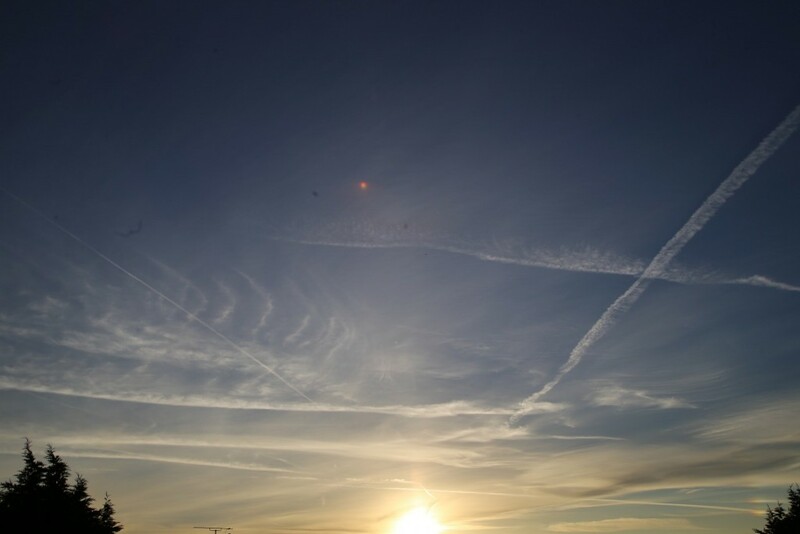 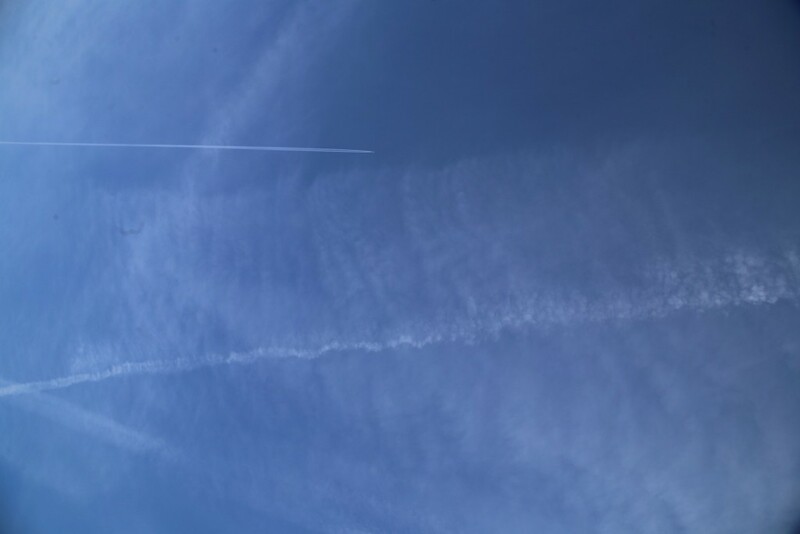 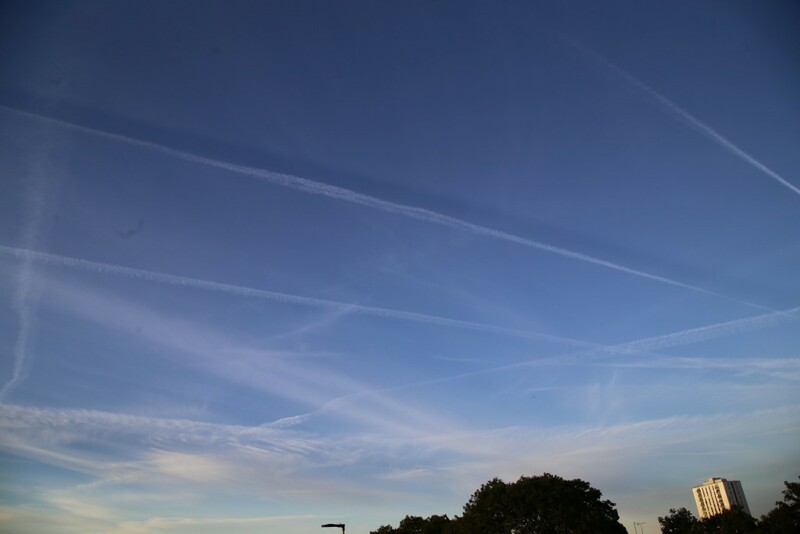 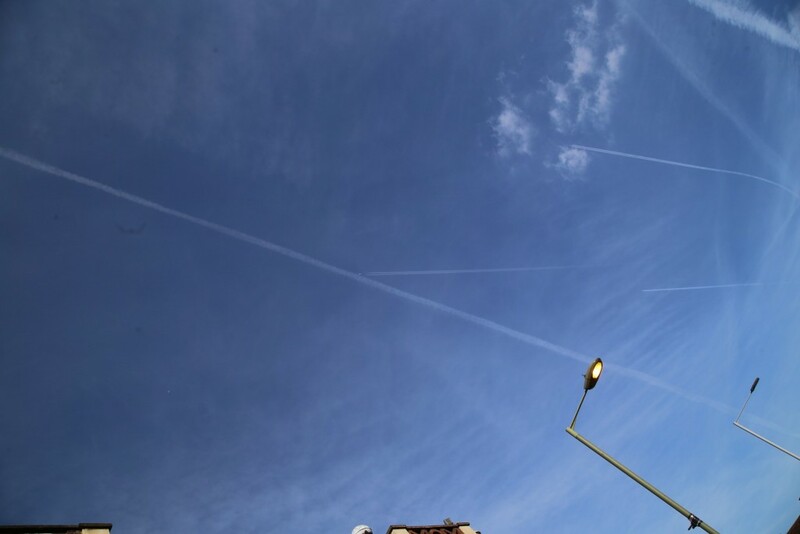 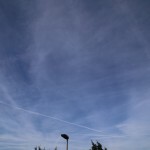 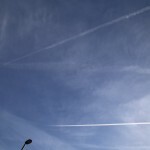 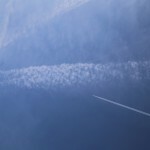 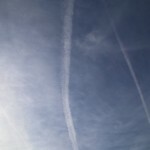 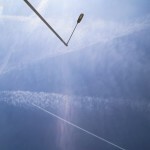 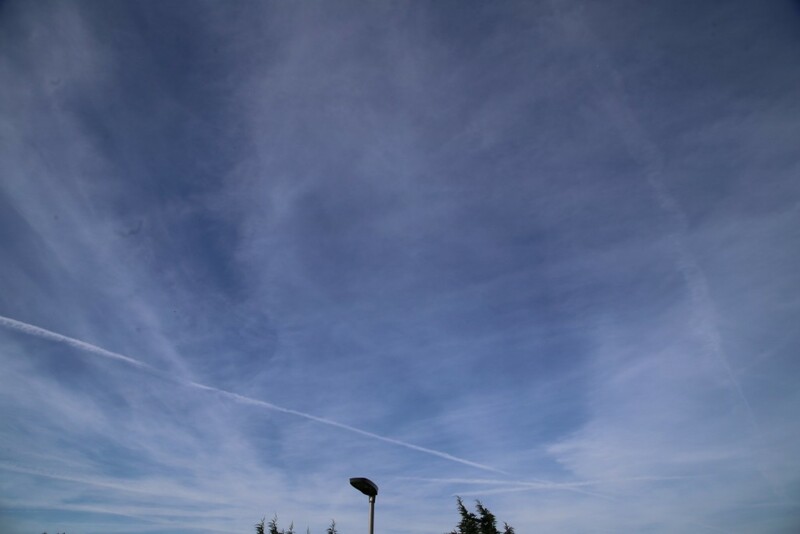 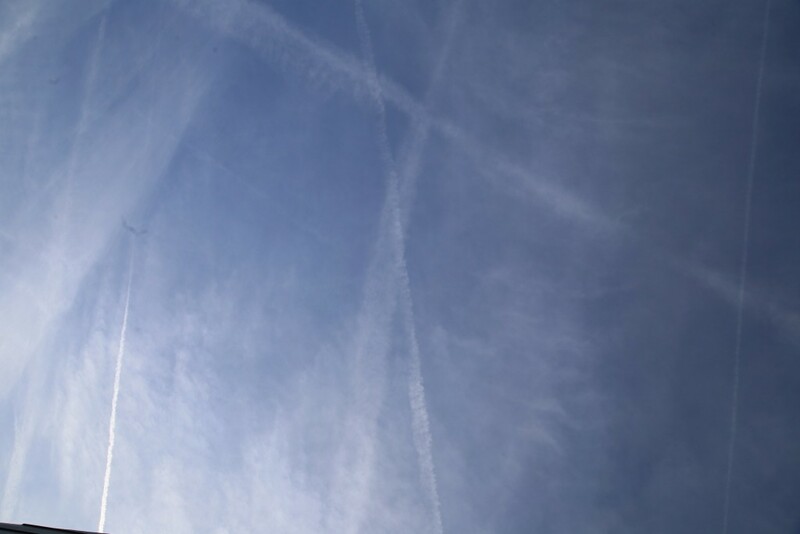 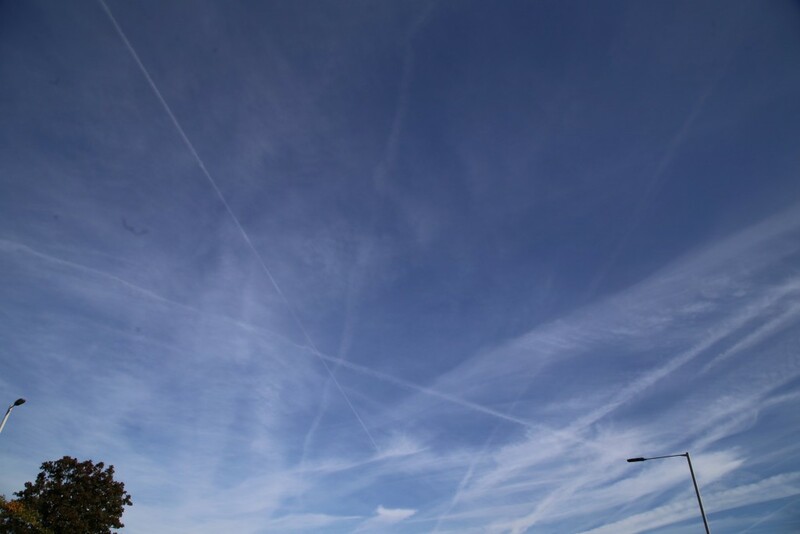 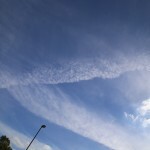 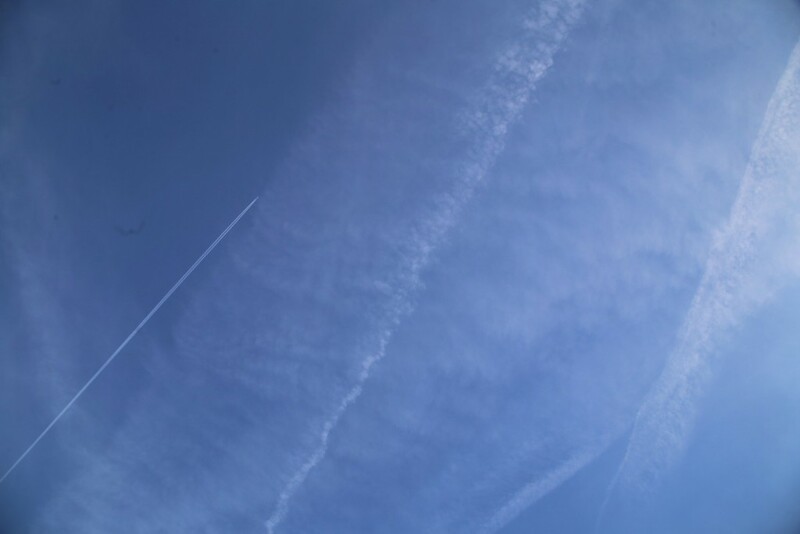 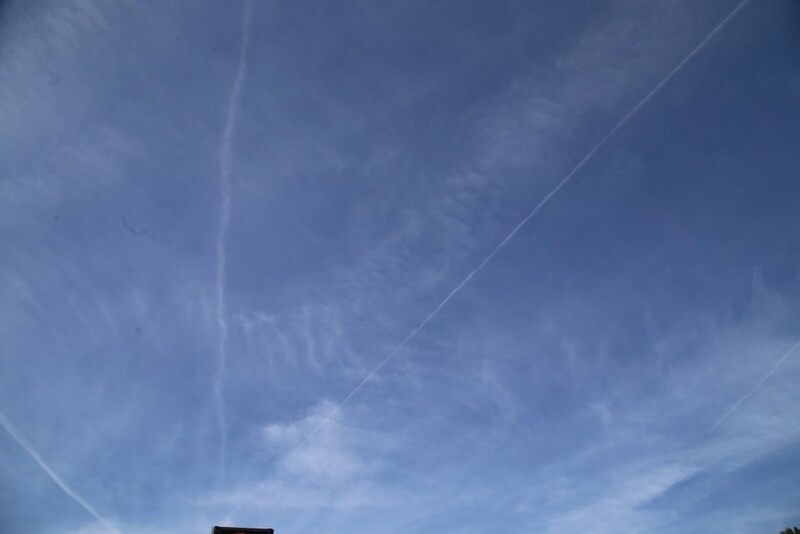 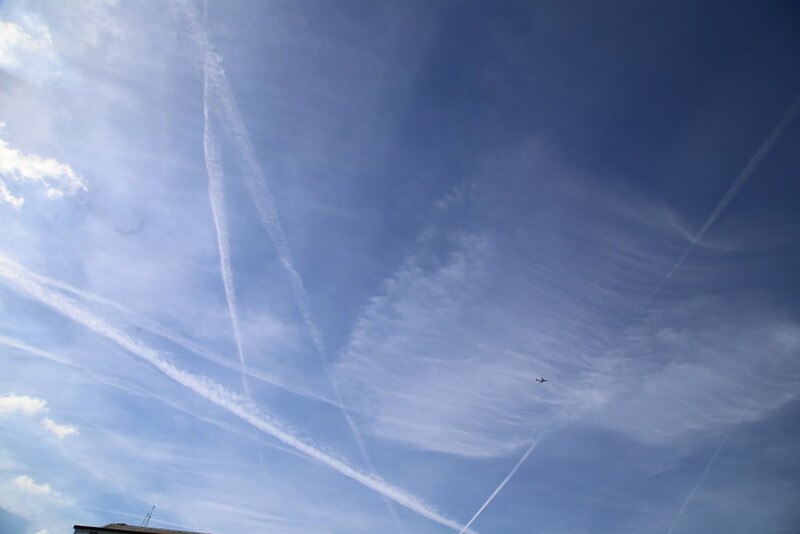 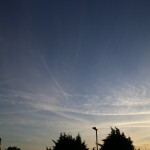 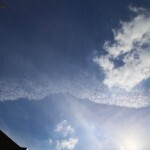 We regard this as the clearest evidence that what we are witnessing is the spraying of chemicals unknown from certain aircraft.